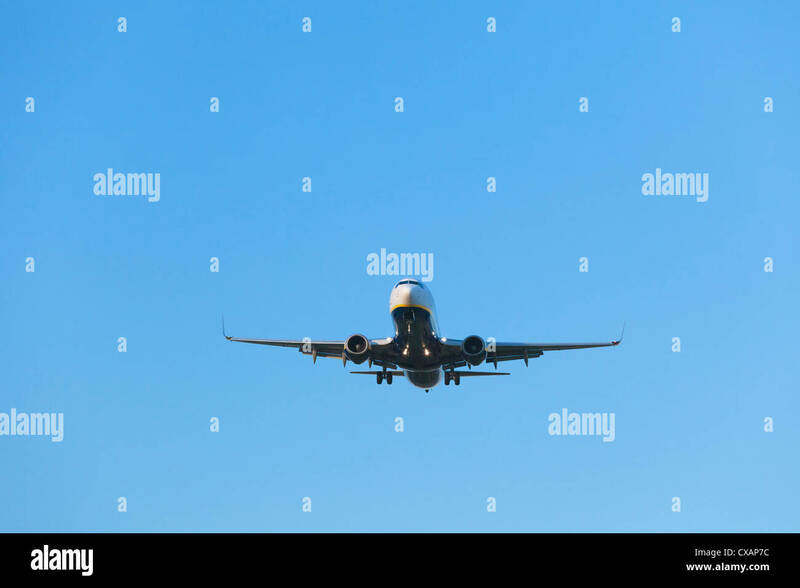 A Boeing 757 crossing the Potomac River on final approach to Dulles International Airport. 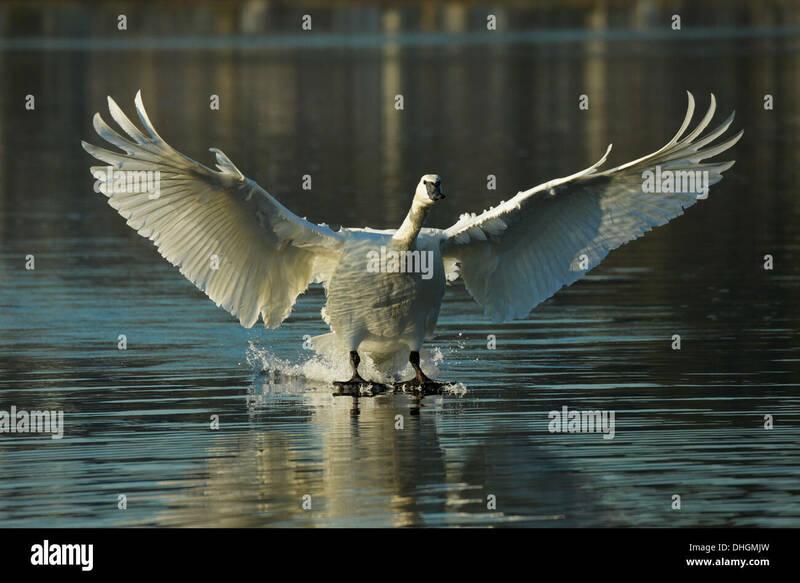 Trumpeter swan on final approach for landing in lagoon-Esquimalt Lagoon, Victoria, British Columbia, Canada. 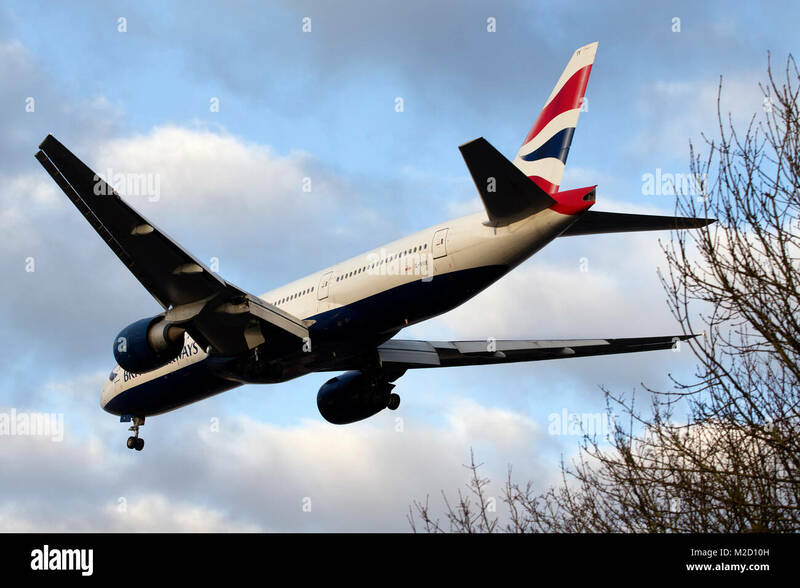 Aircraft on flight path to Heathrow Airport, London, with two more planes in the approach queue visible in the distance. 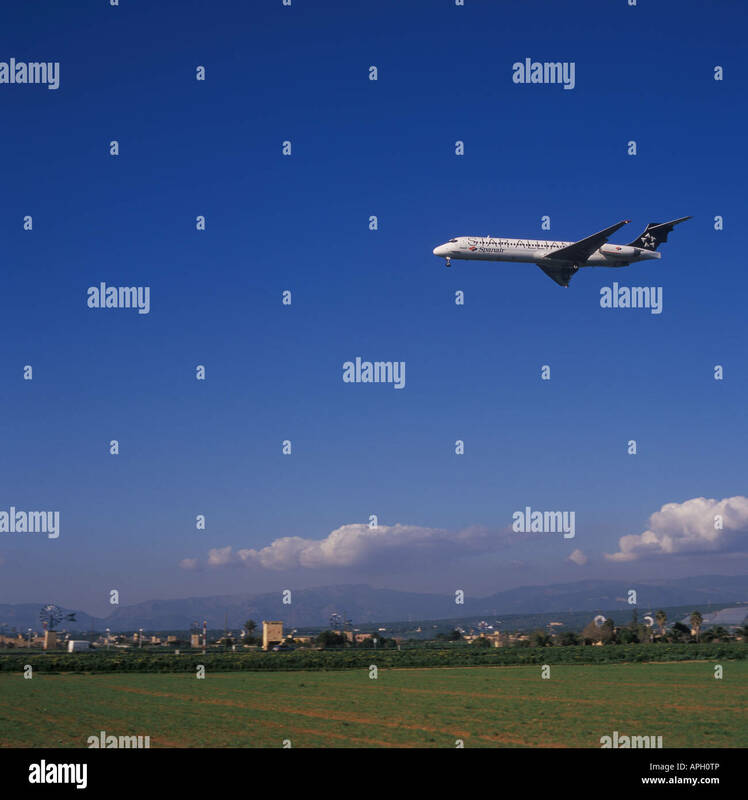 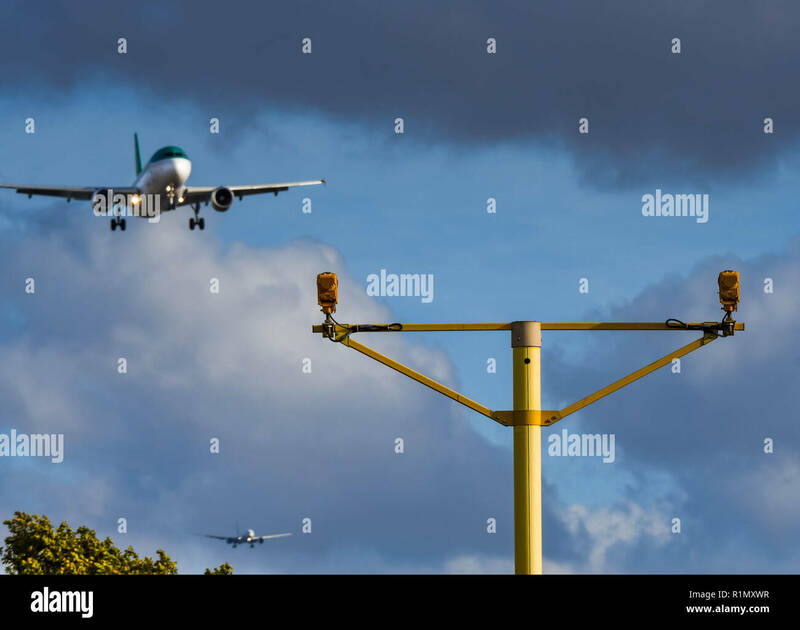 Air traffic and technology. 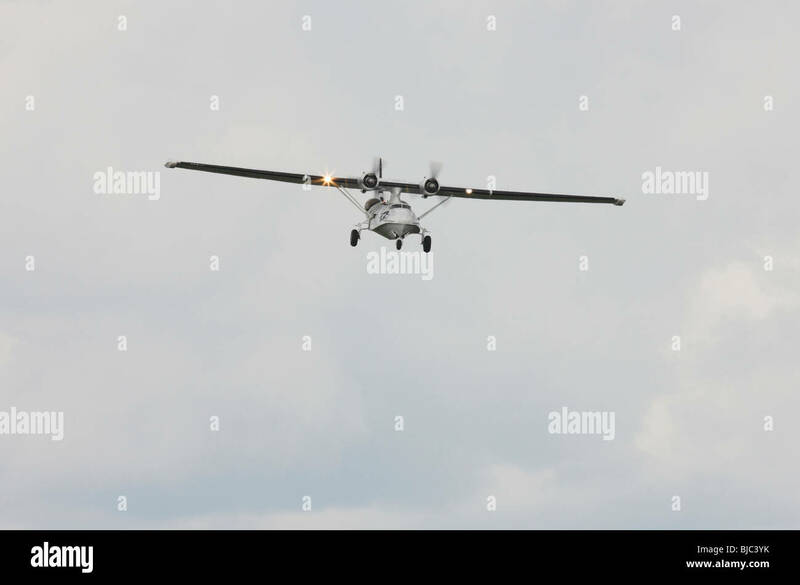 SAILPLANE ON FINAL APPROACH WITH THE ROCK FORMATION OF LES MÉES IN THE BACKGROUND. 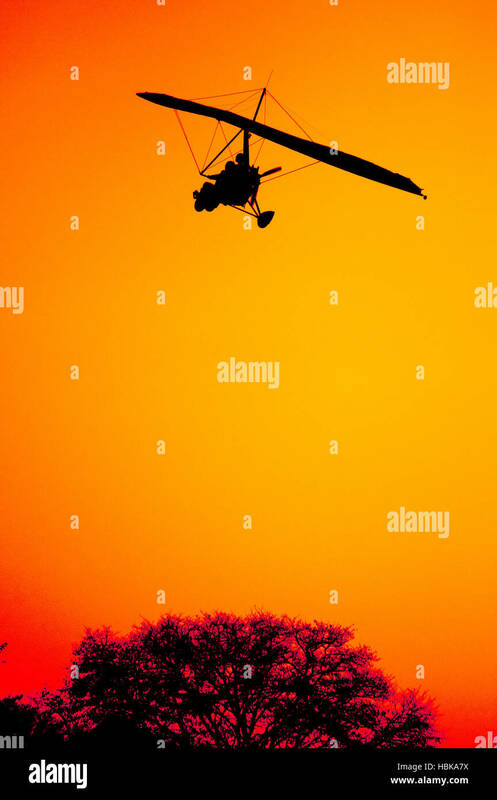 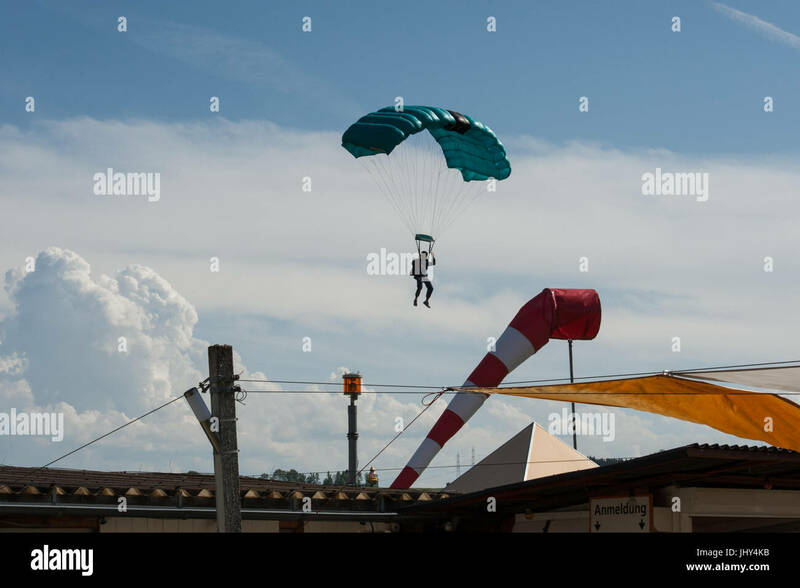 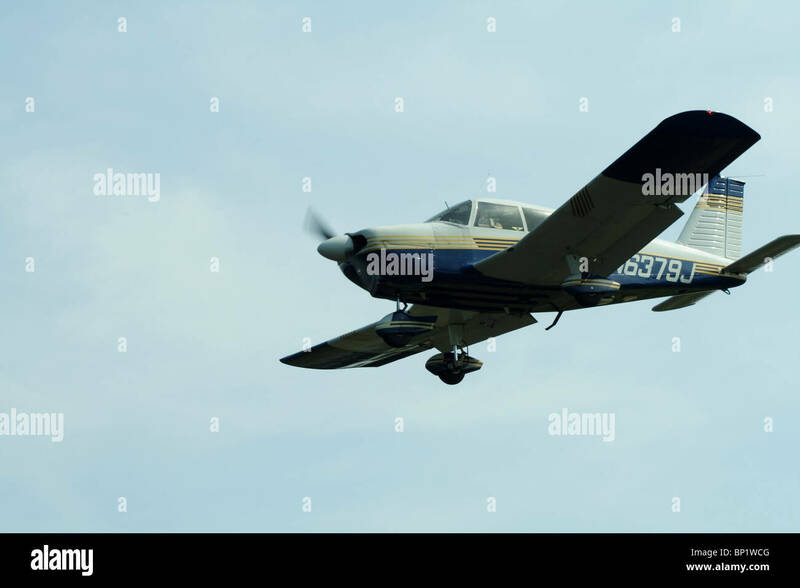 Chateau-Arnoux-Saint-Auban Airfield, Provence, France. 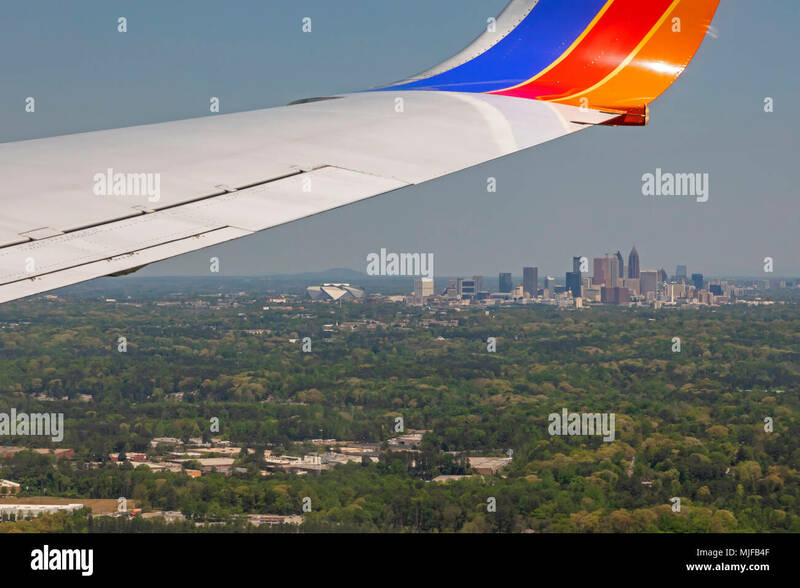 Atlanta, Georgia - A Southwest Airlines jet on final approach for landing at the Atlanta airport. 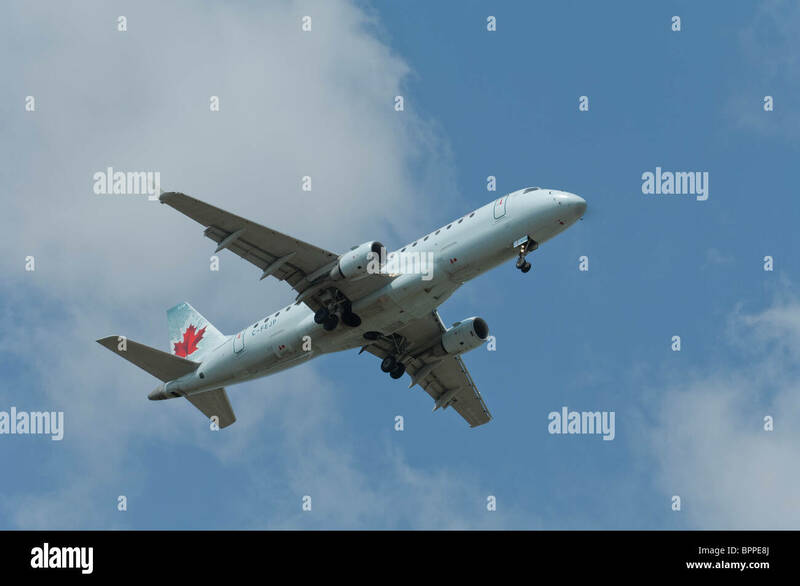 Air Canada Embraer 170-200LR on final approach to landing. 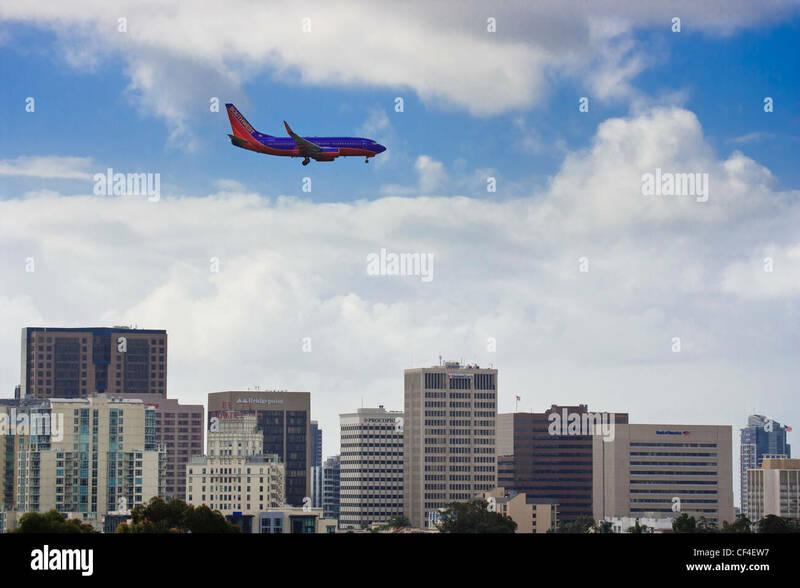 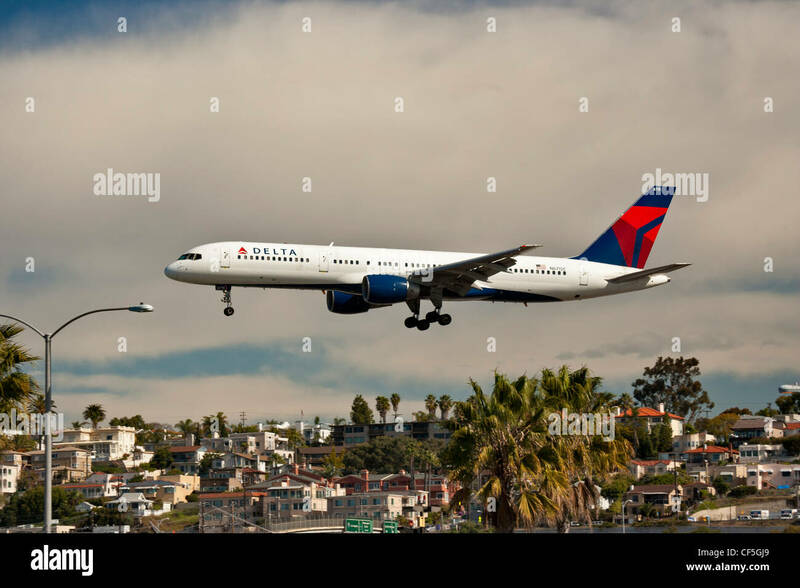 Airliner over San Diego city skyline on final approach to Lindbergh field-San Diego, California, USA. 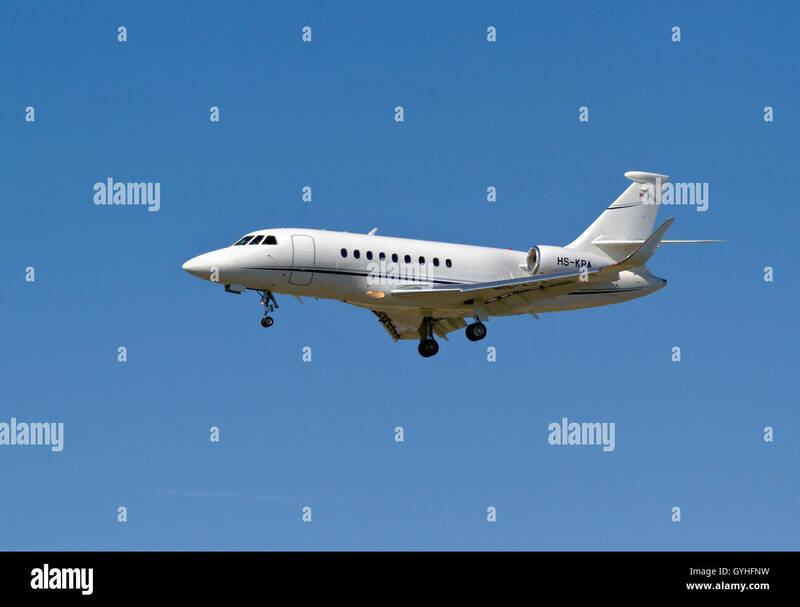 Dassault Falcon 2000S, HS-KPA, operated by King Power International on final approach to Copenhagen Airport, Kastrup, Denmark. 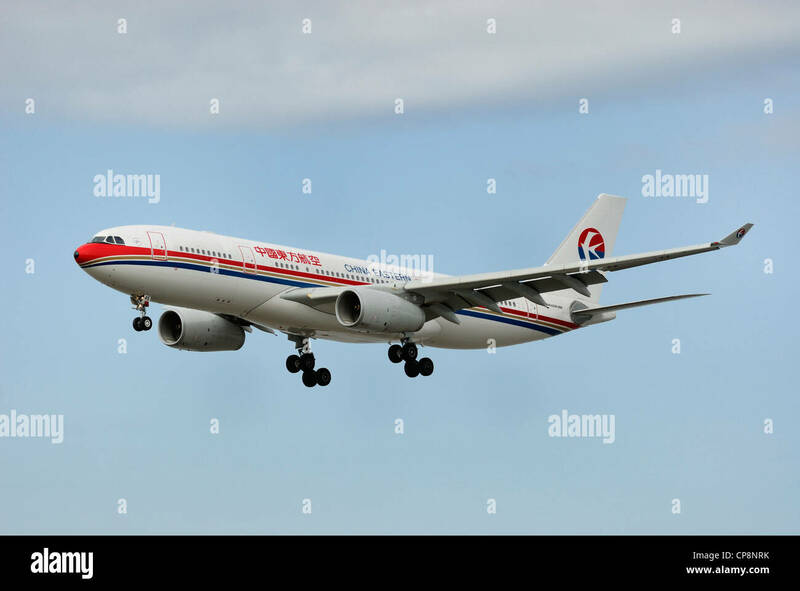 China Eastern AirBus A330-200 On final approach. 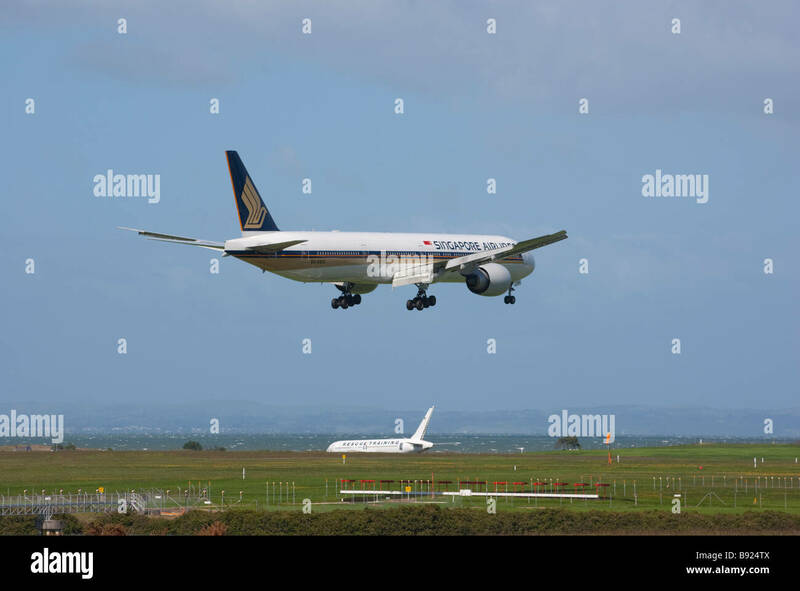 Boeing 777-312ER of Singapore Airlines on final approach for landing at Auckland International Airport. 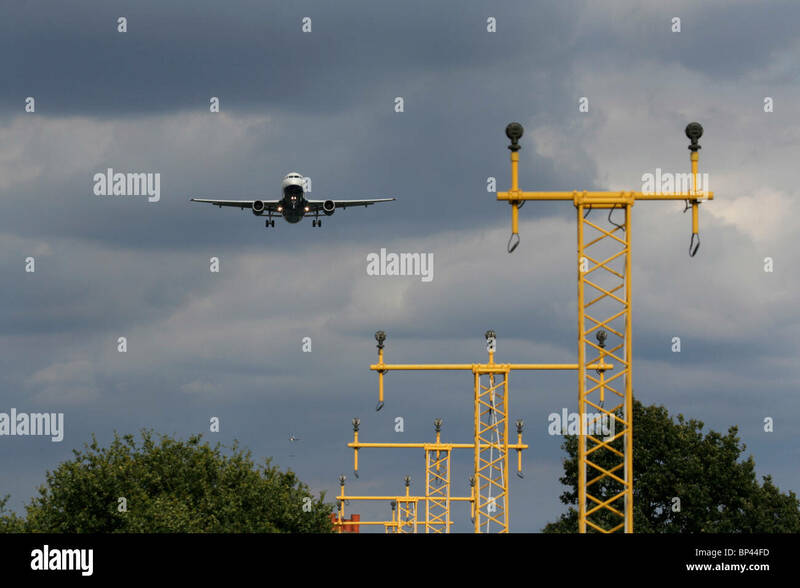 Tornado GR1 on final approach at RAF Cottesmore,near Oakham, Rutland, England, U.K.
Jet2 Boeing 737-8K5 [G-JZHC] on final approach runway 31. 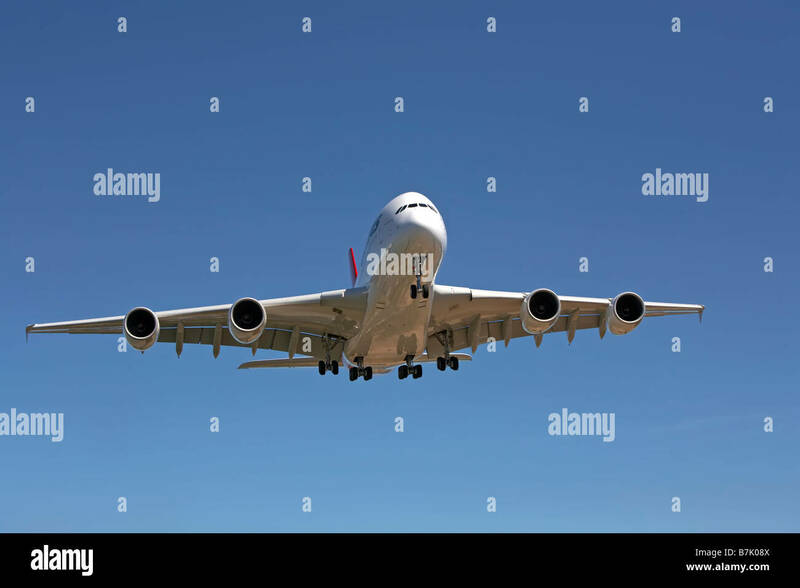 A380 coming into land on final approach. 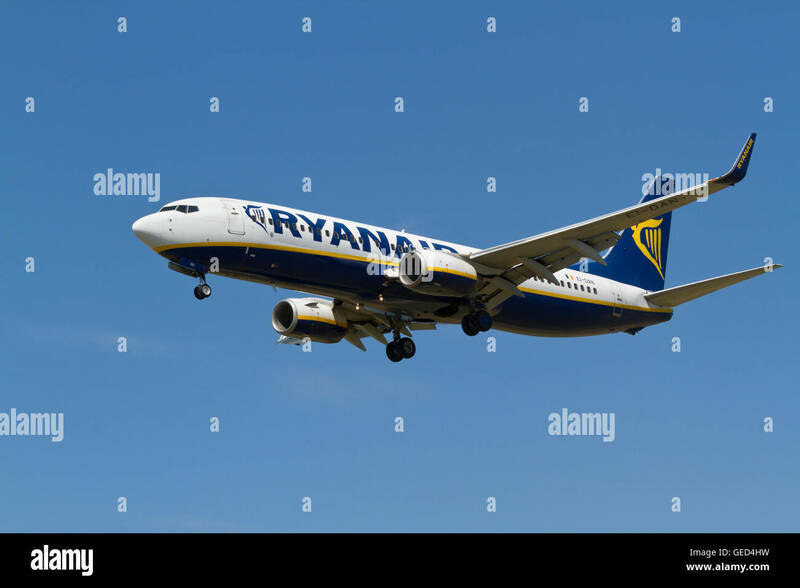 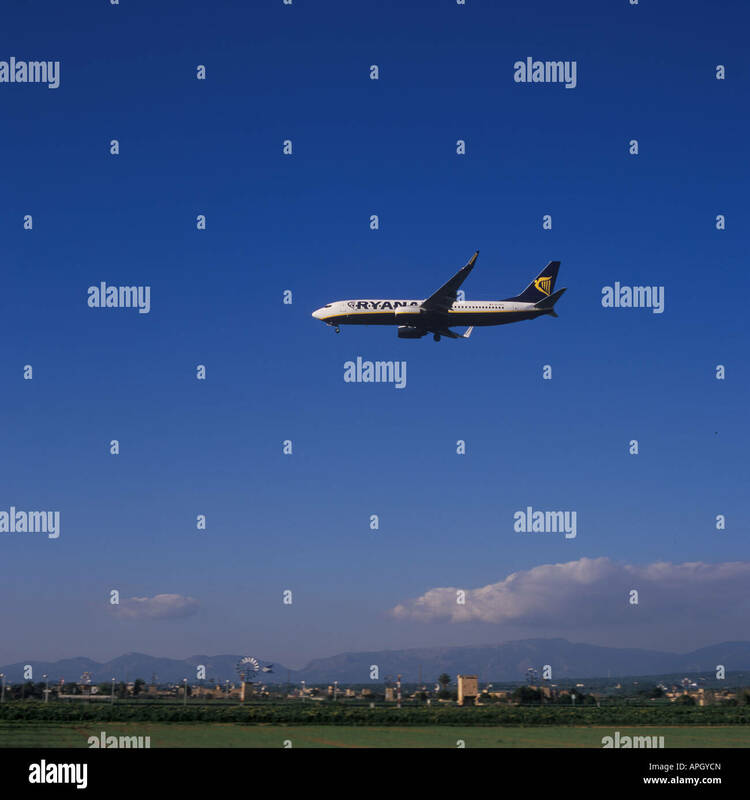 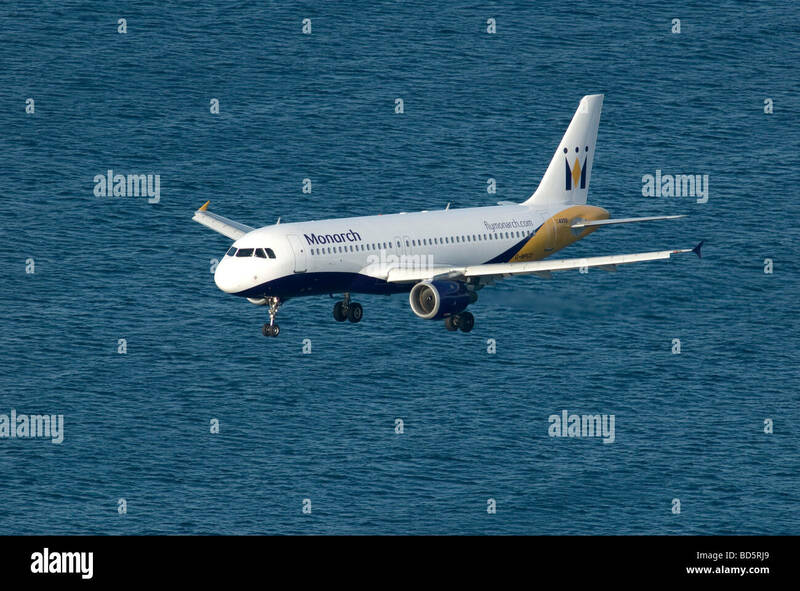 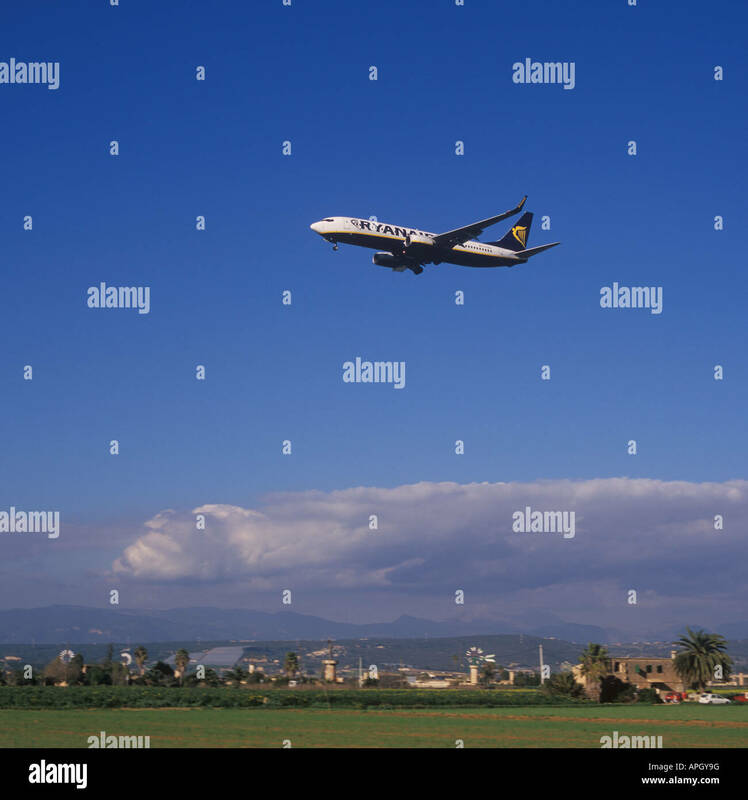 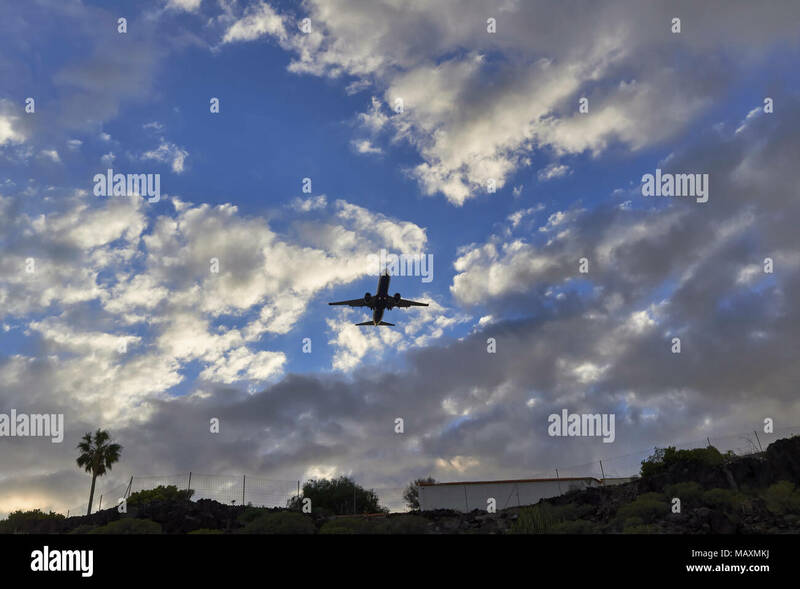 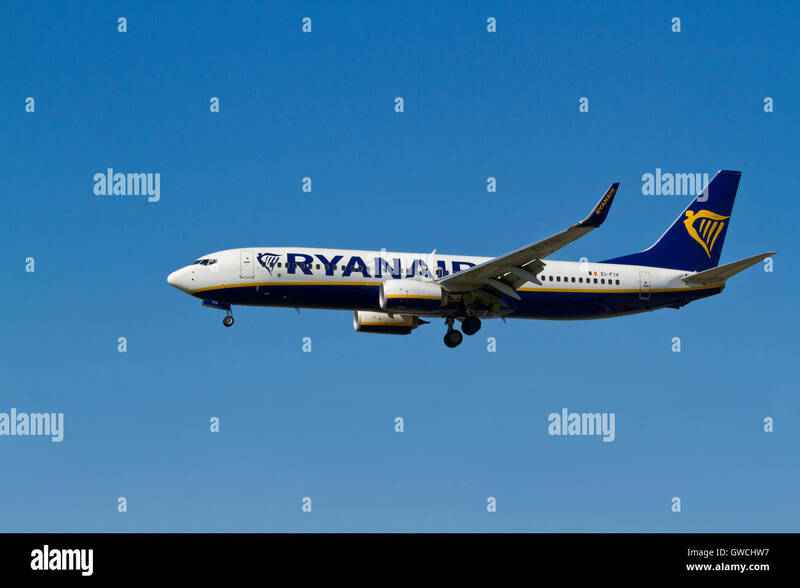 A Ryanair Passenger Jet on approach to Las Palmas de Gran Canaria Airport on one warm evening on the Island of Tenerife. 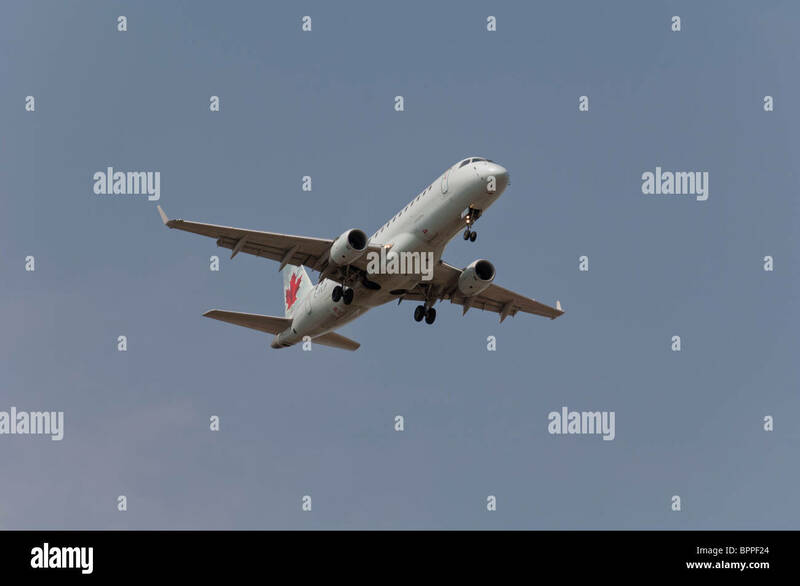 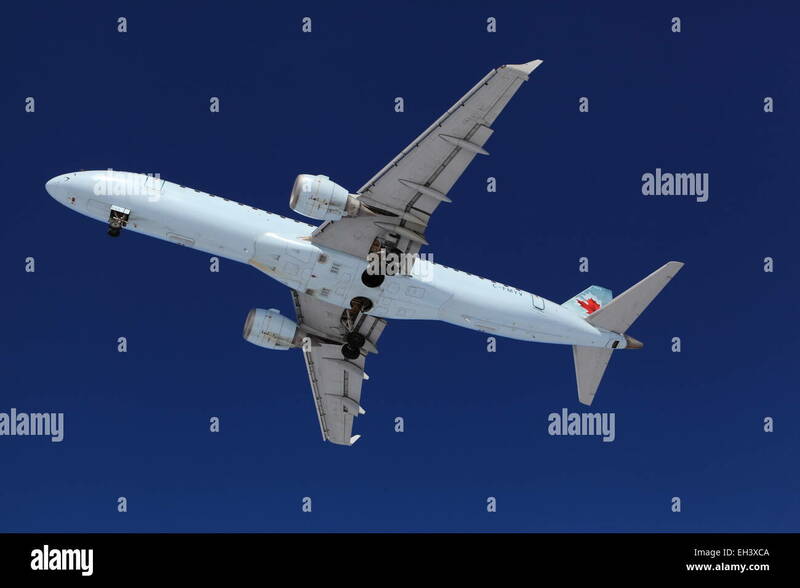 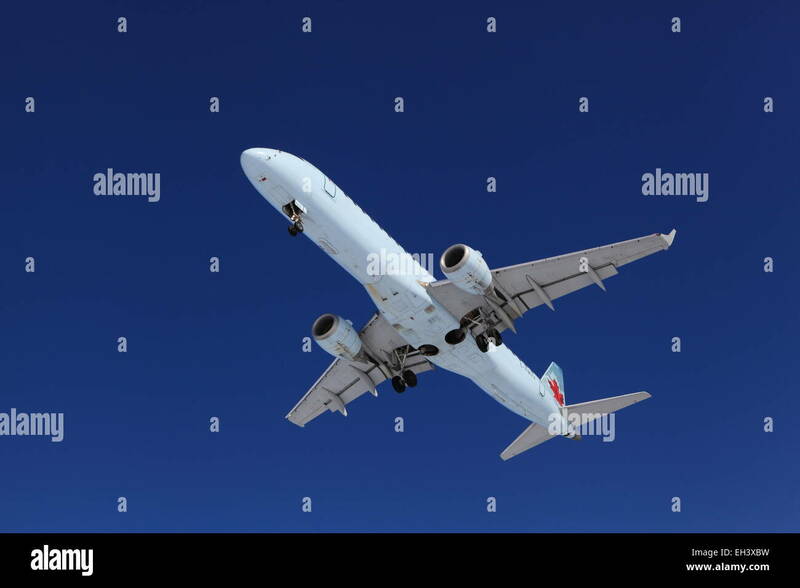 Commercial airliner Boeing 737 jet on final approach for landing-Victoria, British Columbia, Canada. 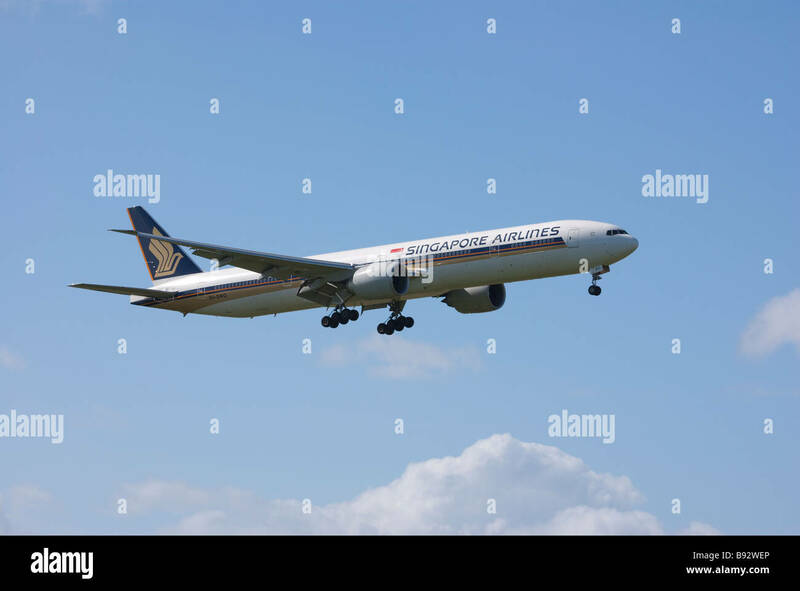 Boeing 777-312ER of Singapore Airlines on final approach for landing at Auckland International Airport, New Zealand. 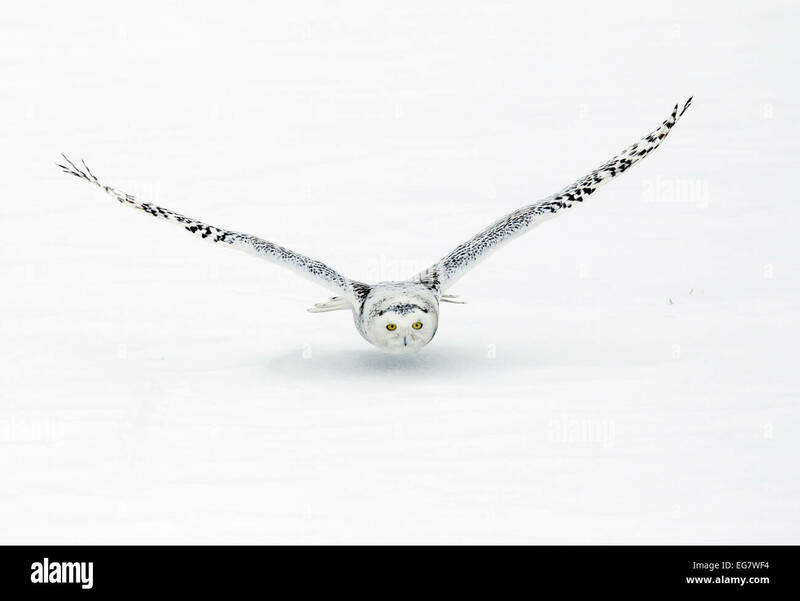 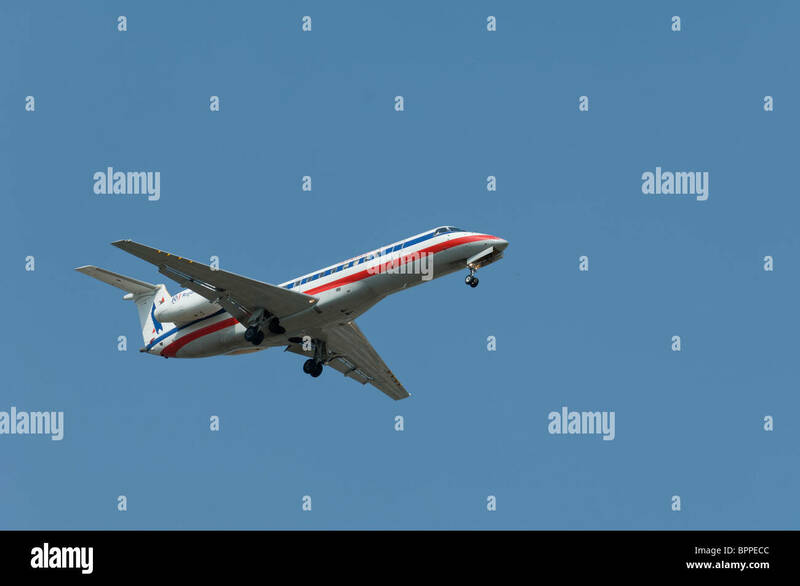 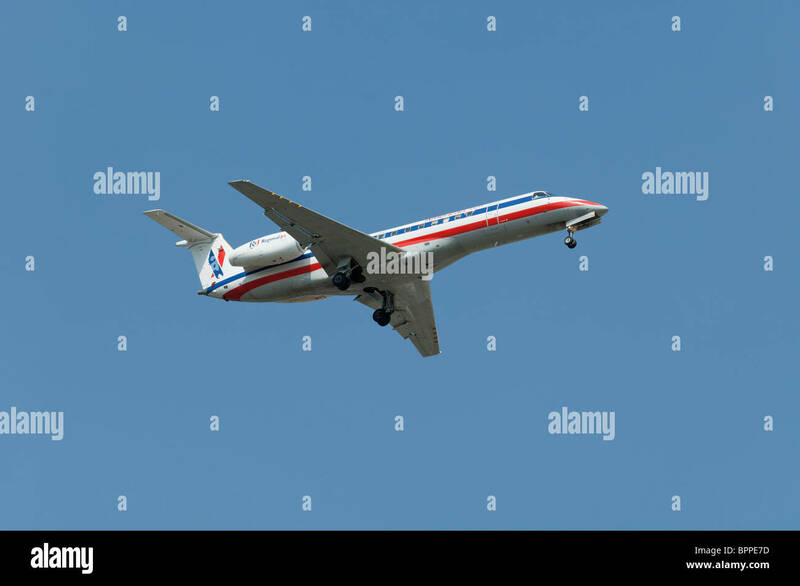 American Eagle Embraer ERJ-135LR on final approach to a runway. 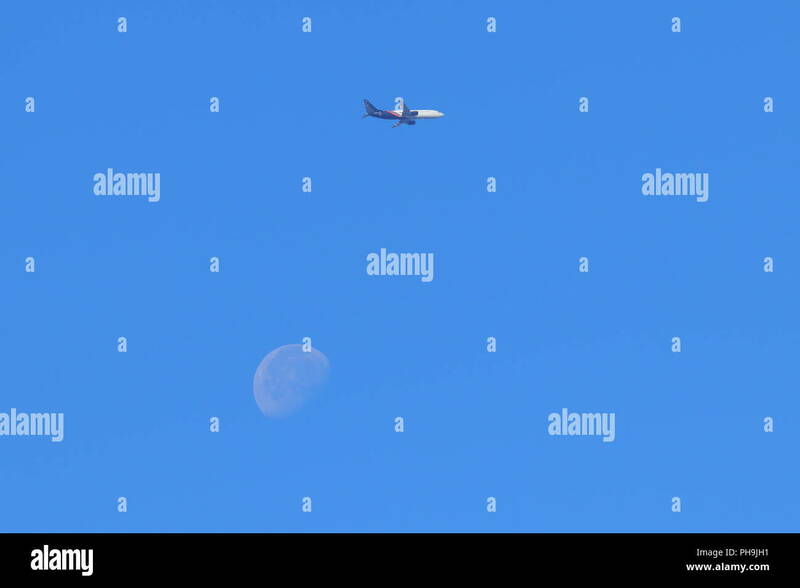 A passenger plane on final approach to Leeds Bradford Airport with the Moon in the background. 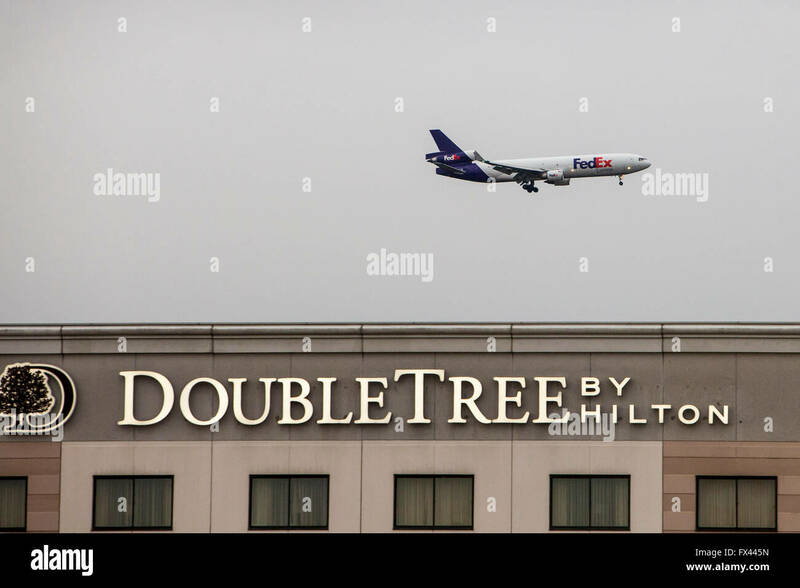 Rosemont, Illinois - A FedEx jet above a DoubleTree Hotel, on final approach to O'Hare Airport. 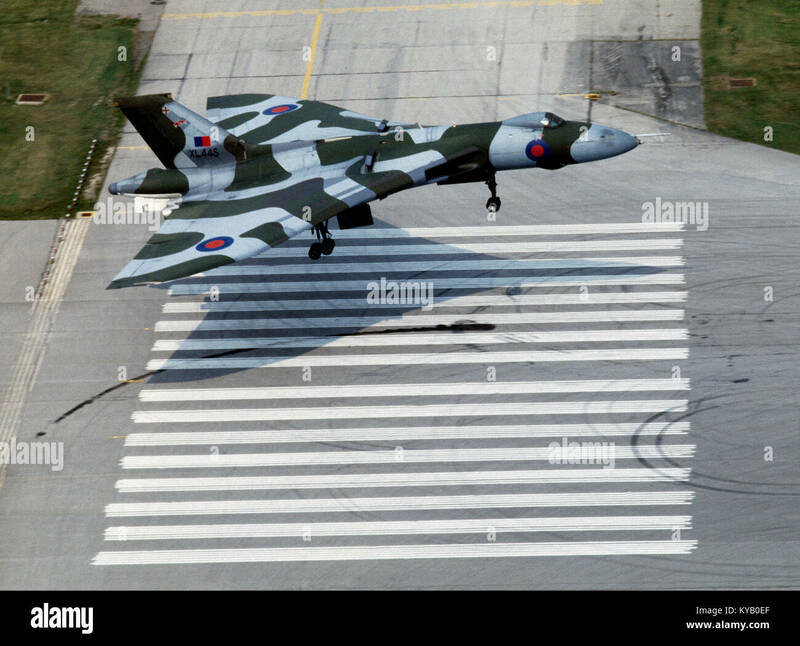 RAF Vulcan B2 Bomber (now obsolete) aircraft on final approach. 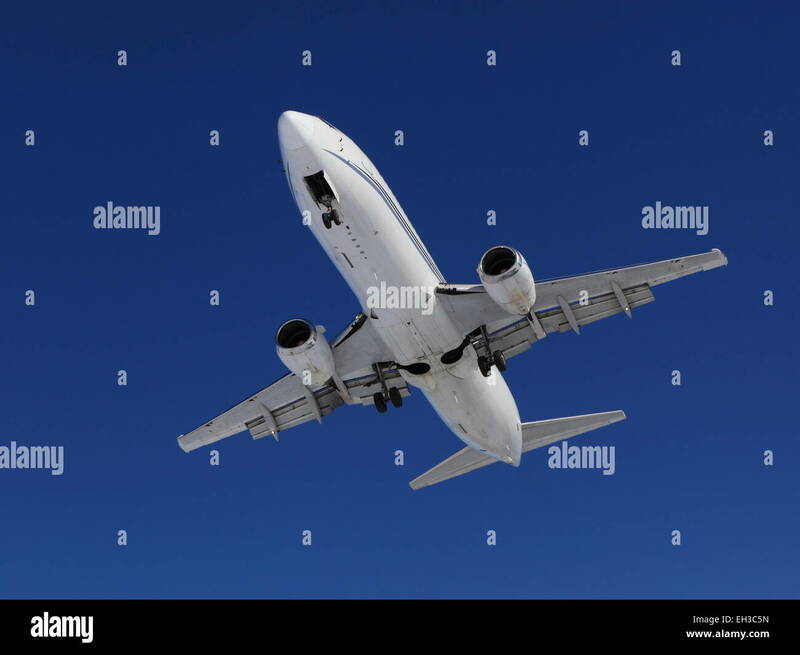 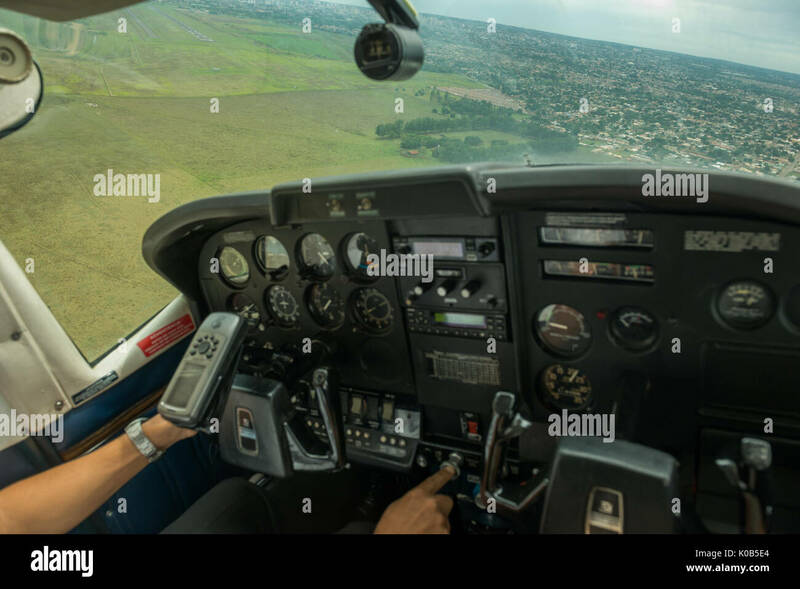 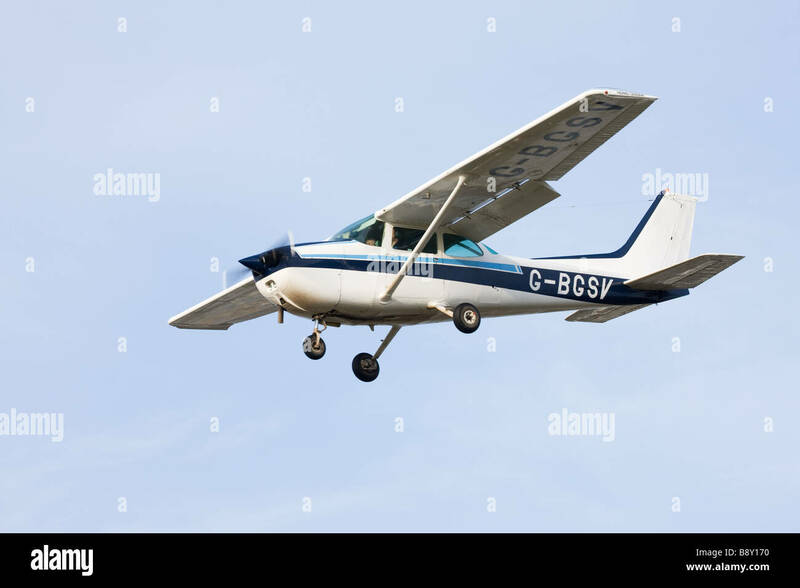 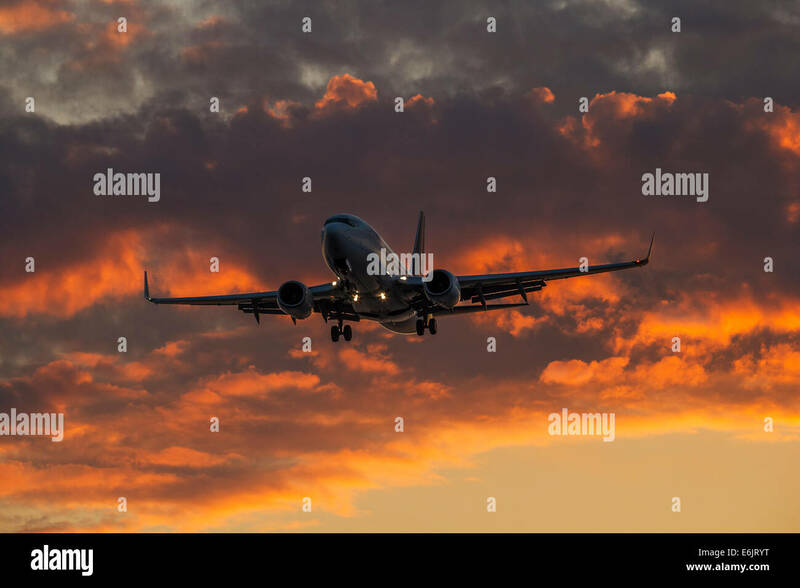 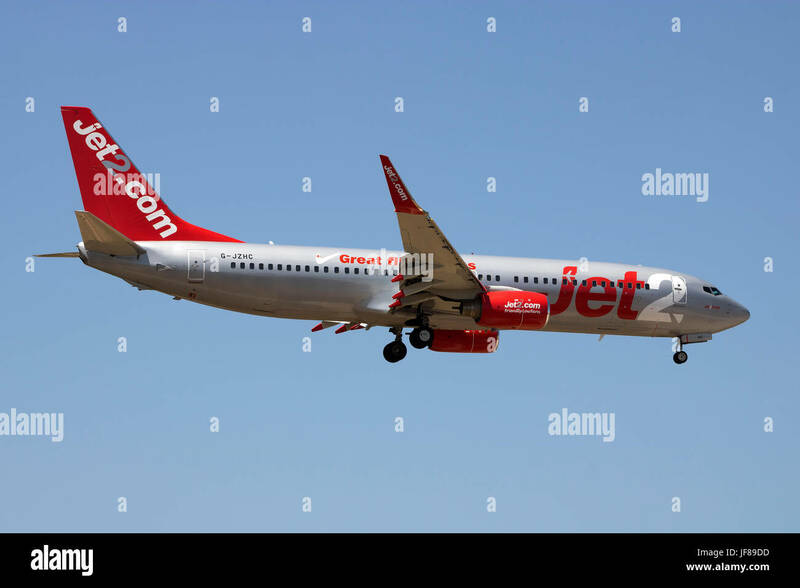 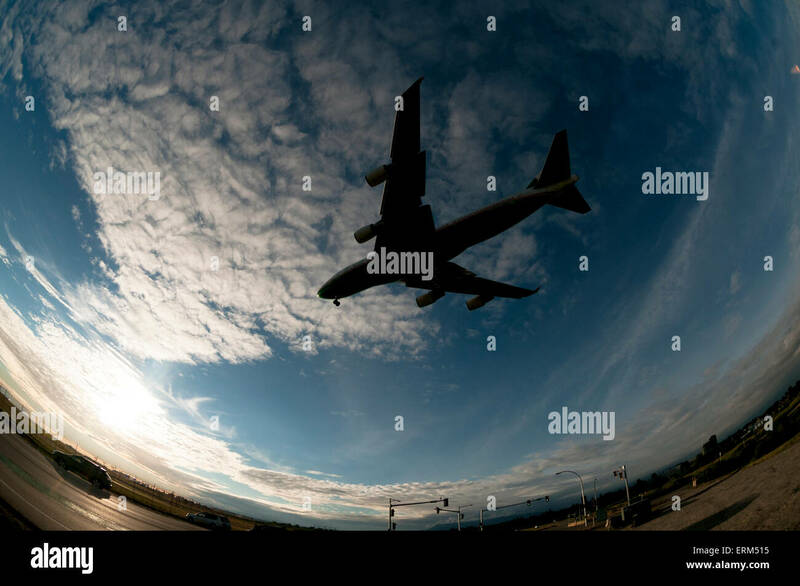 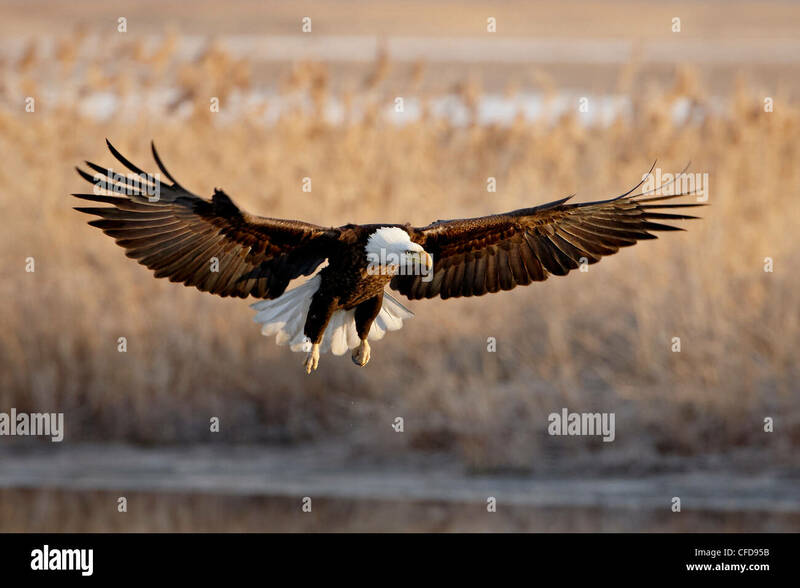 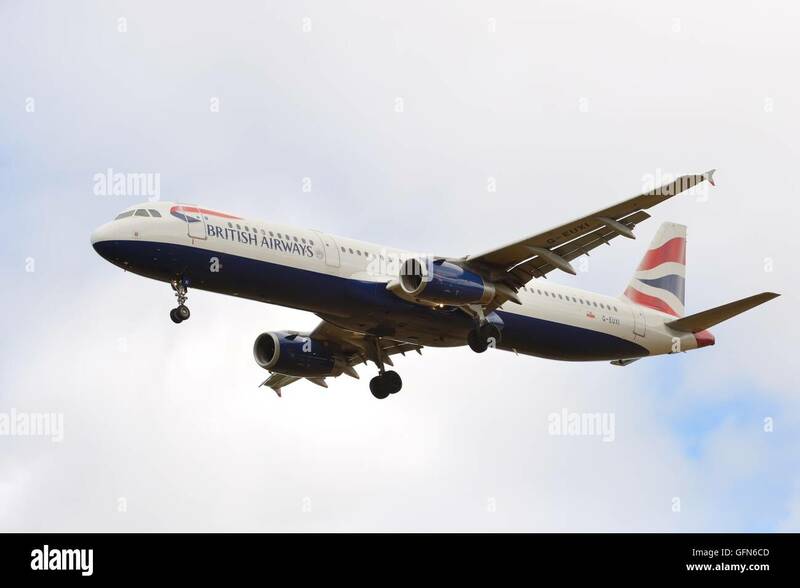 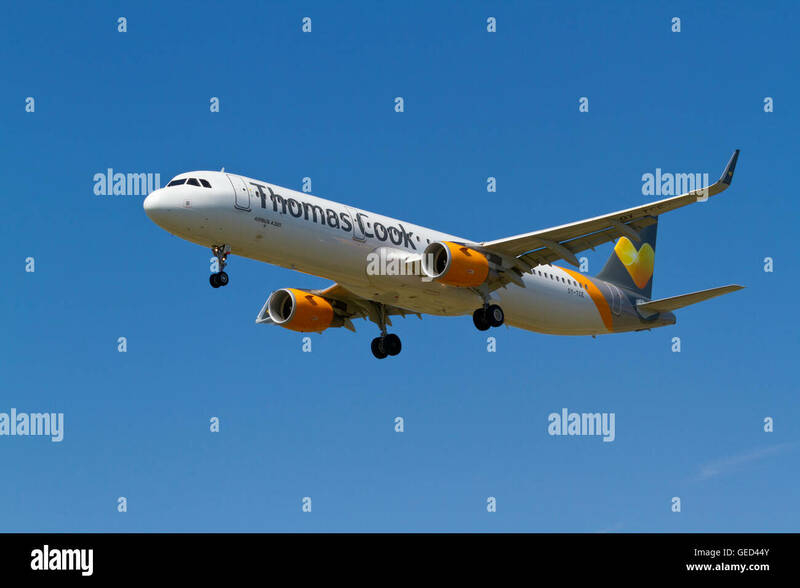 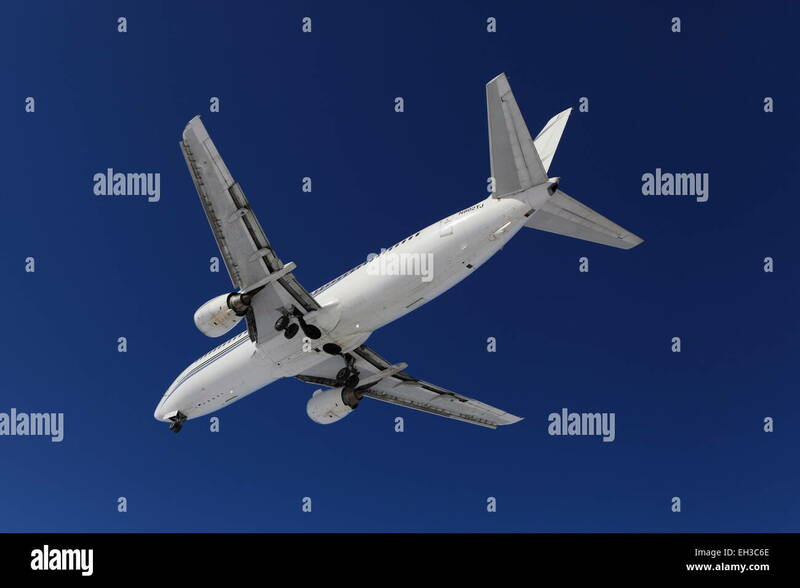 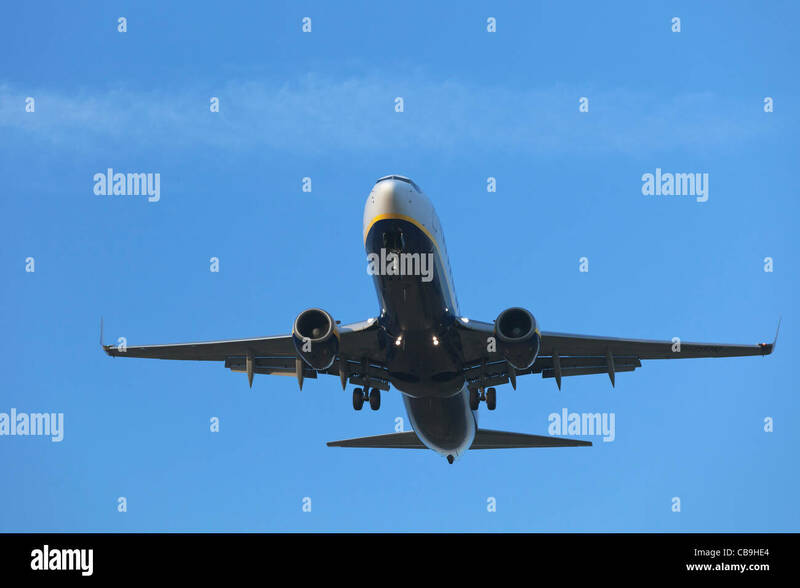 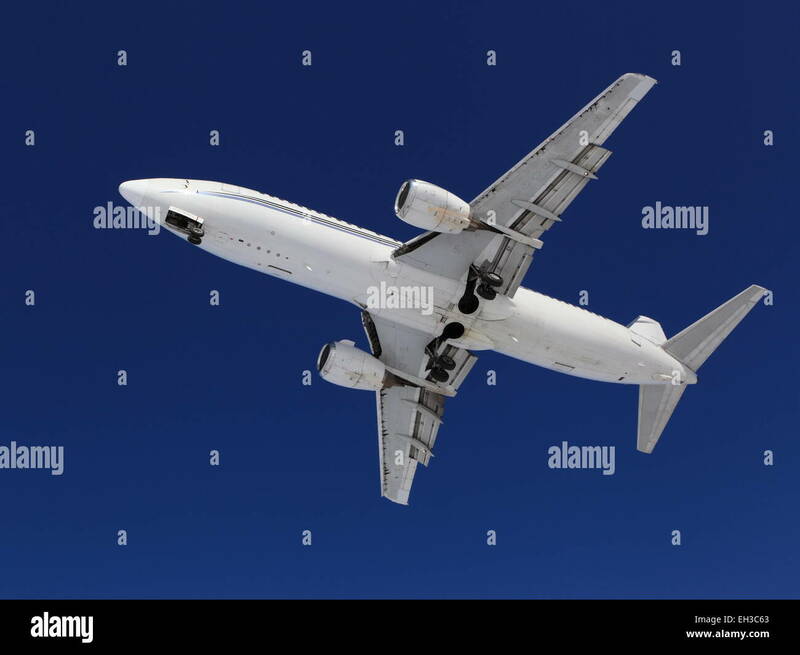 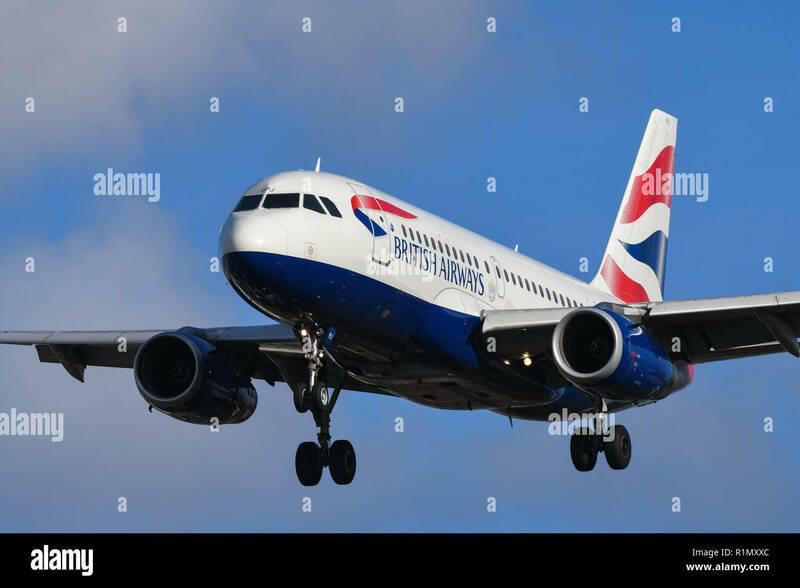 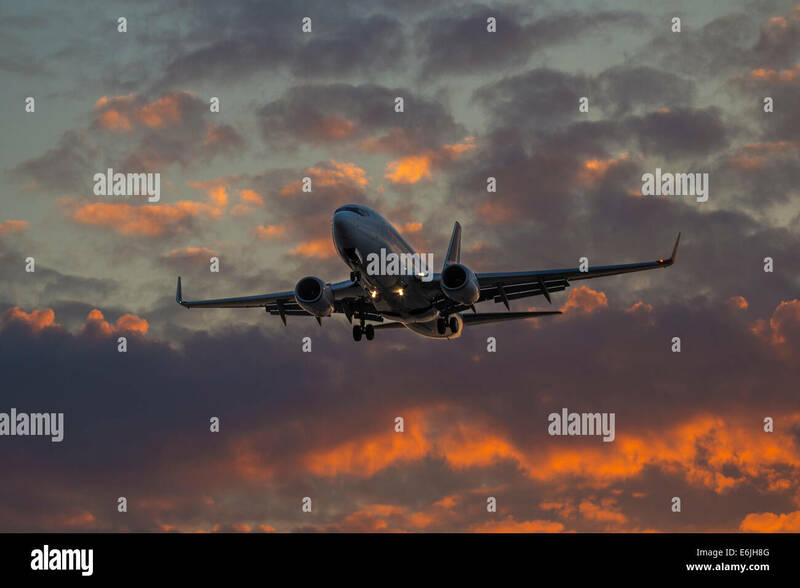 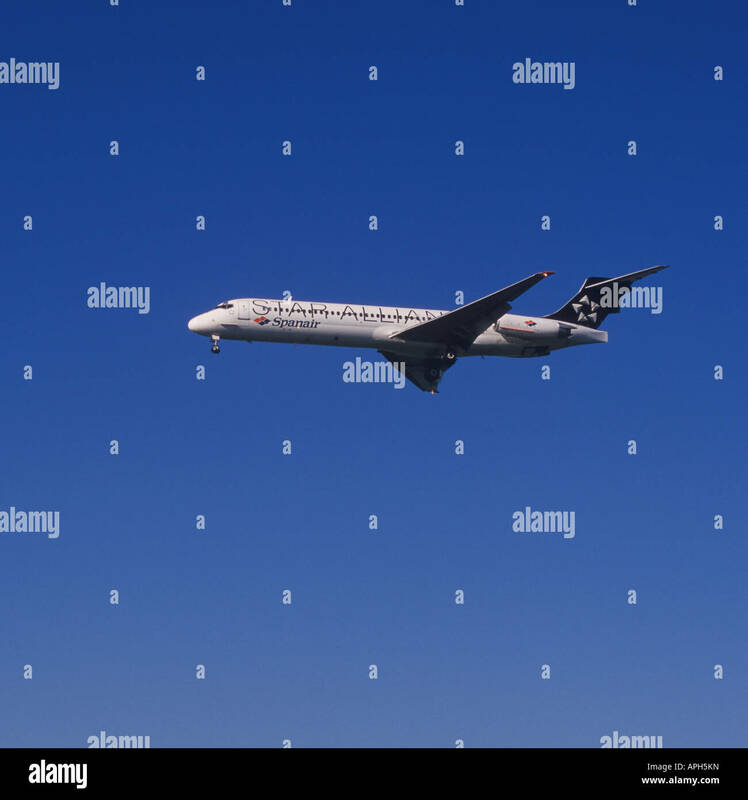 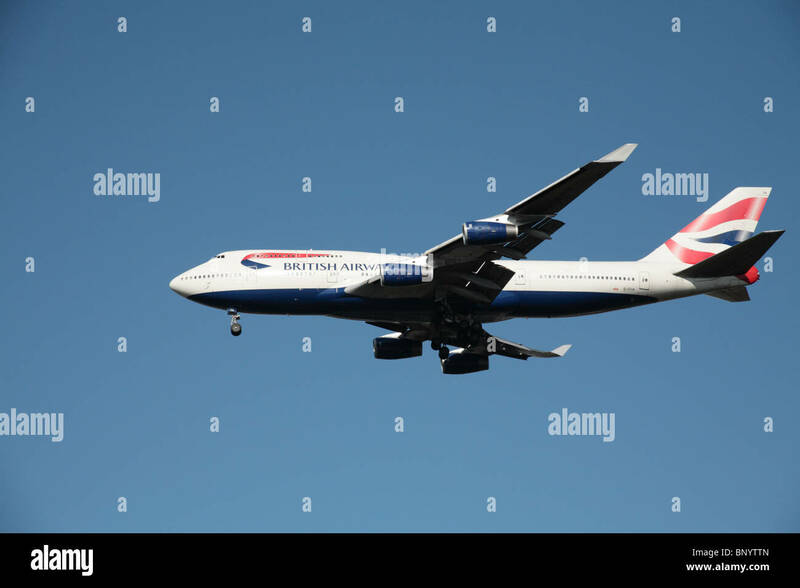 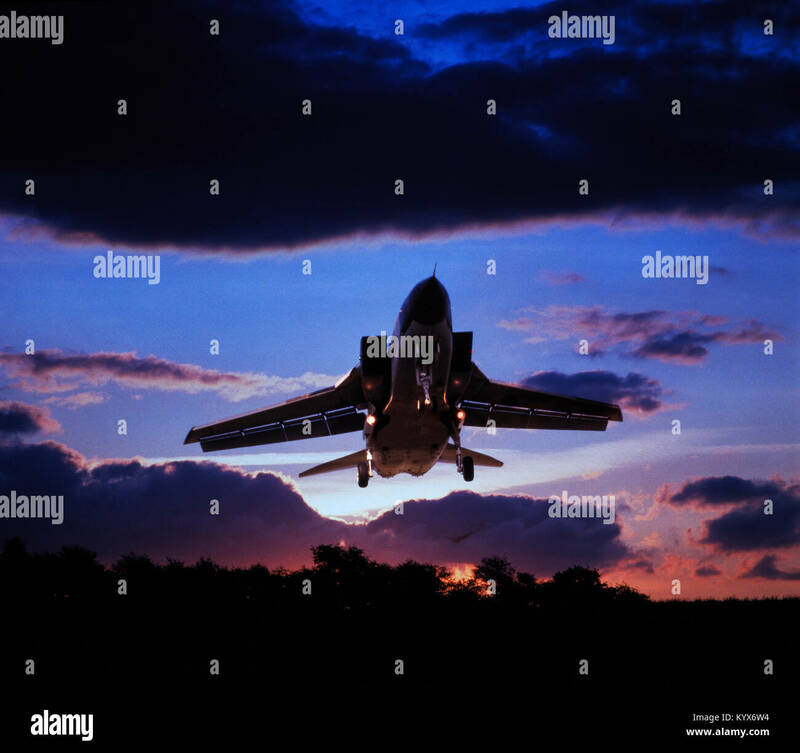 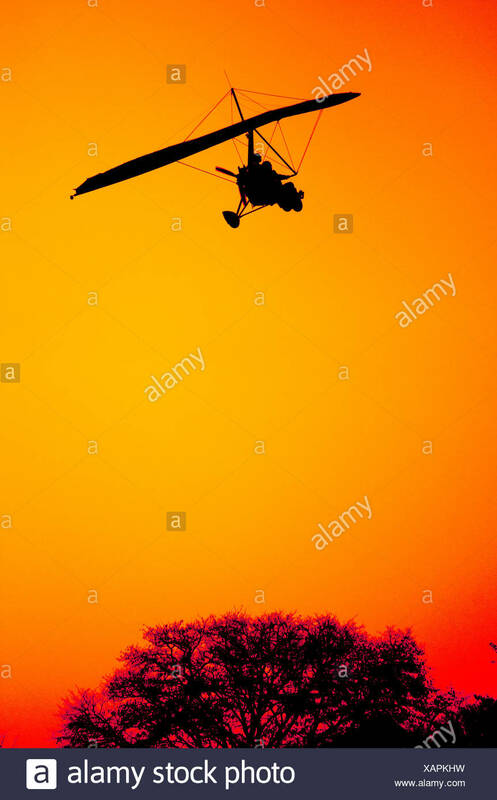 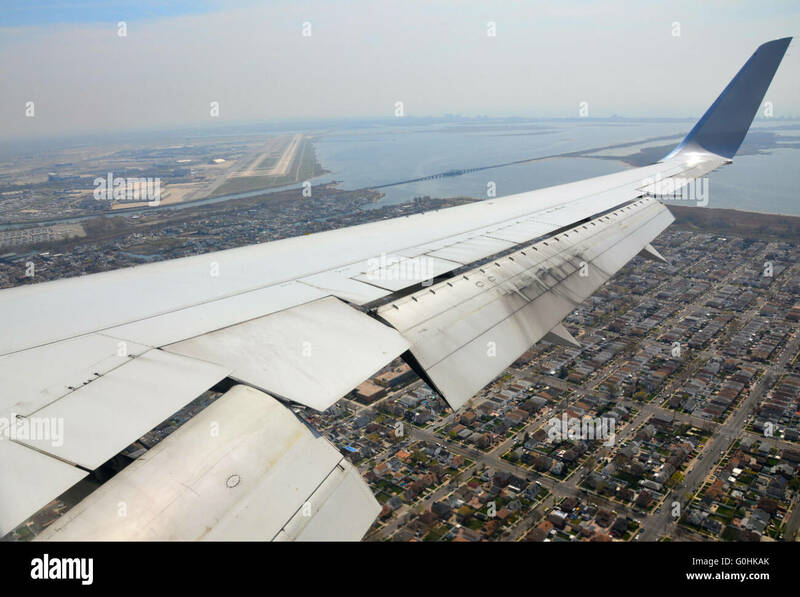 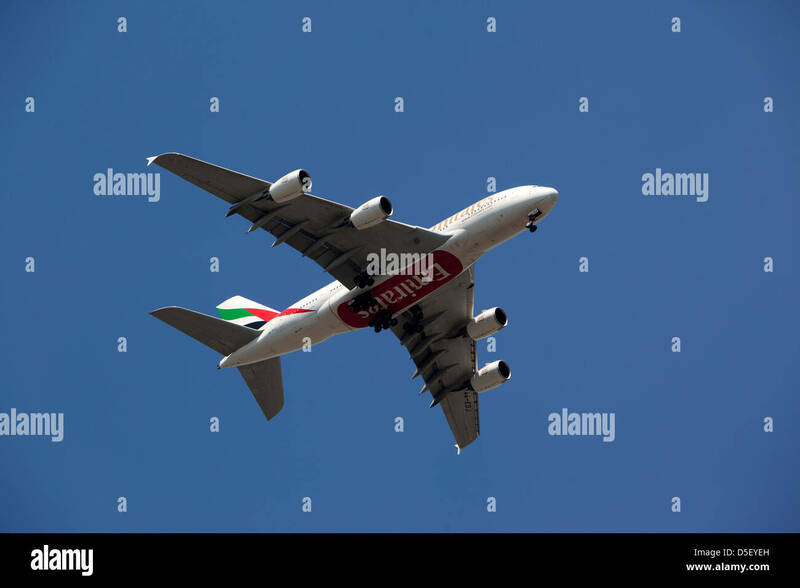 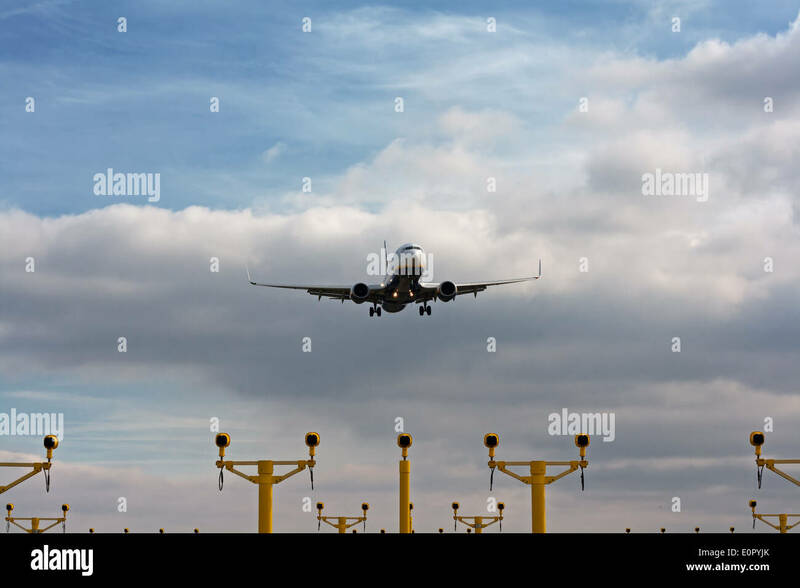 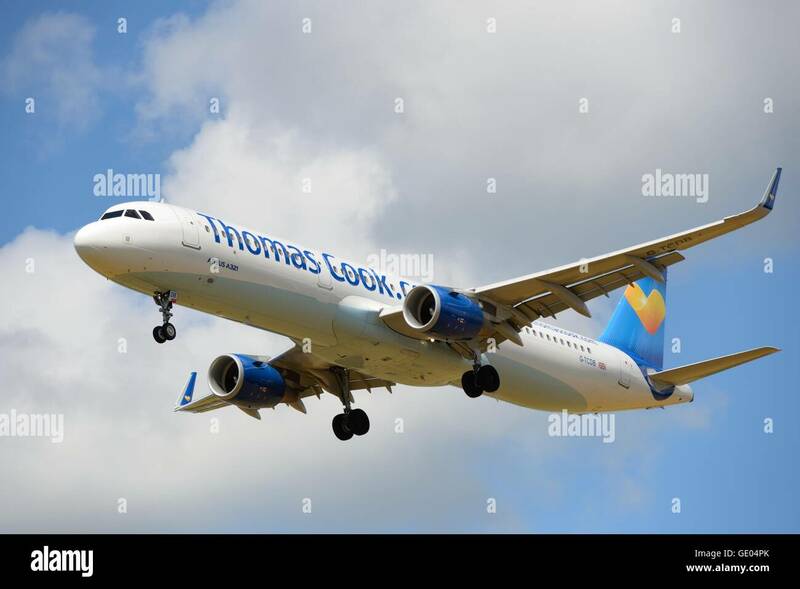 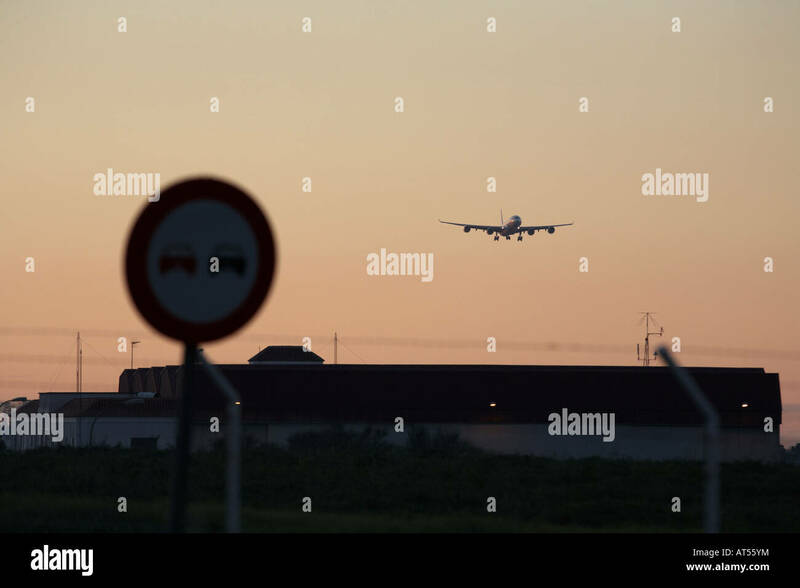 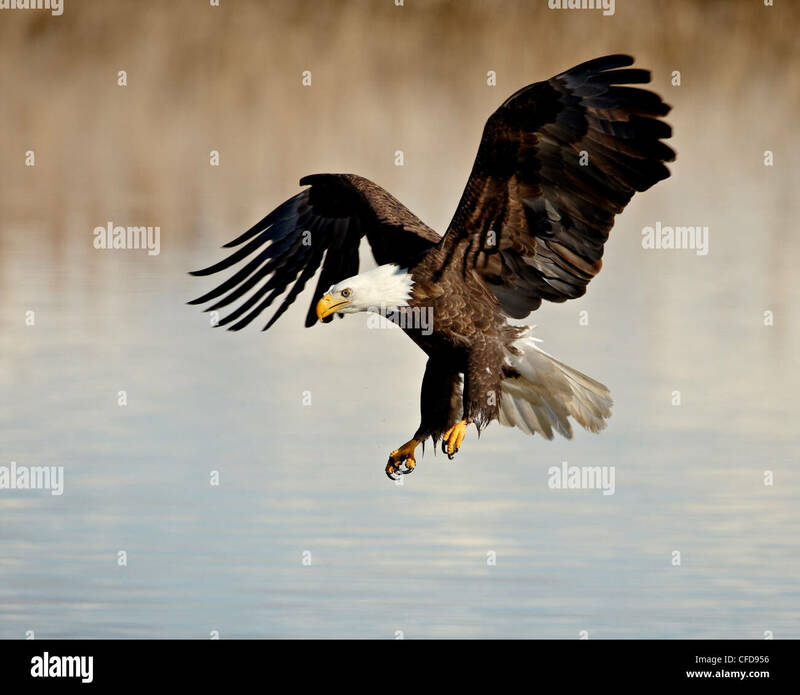 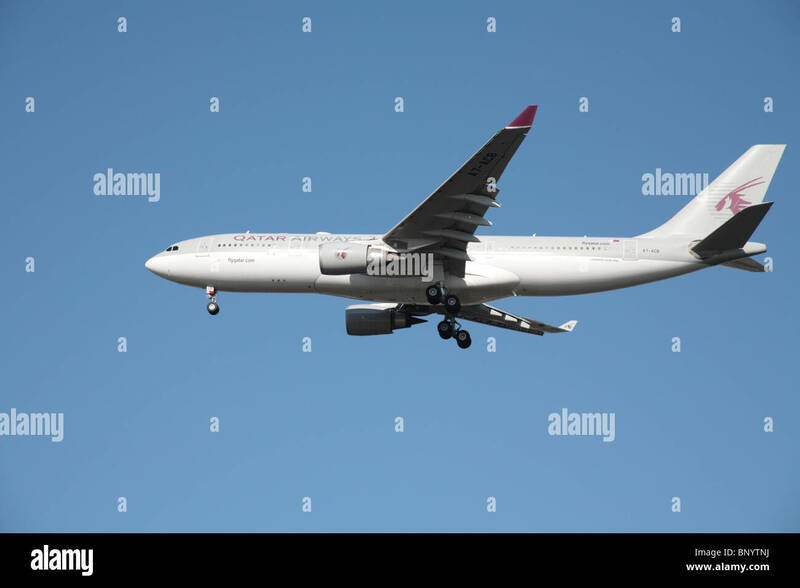 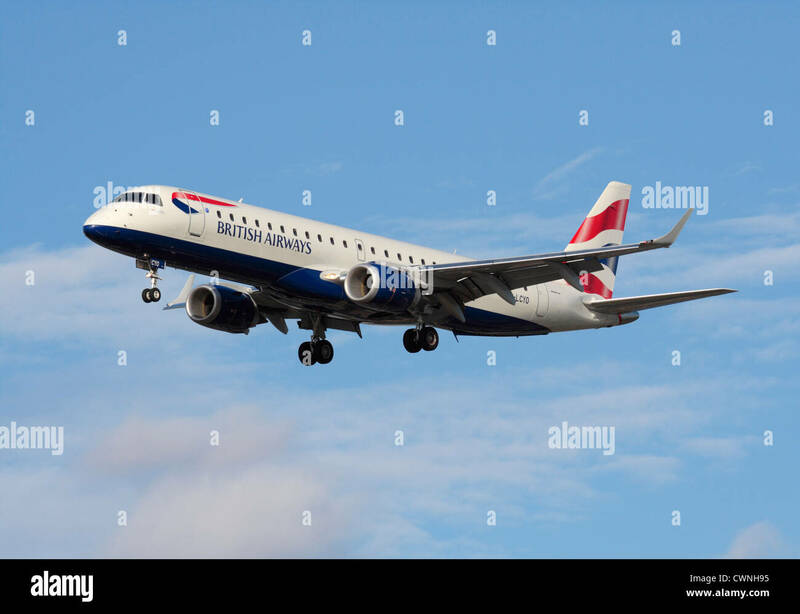 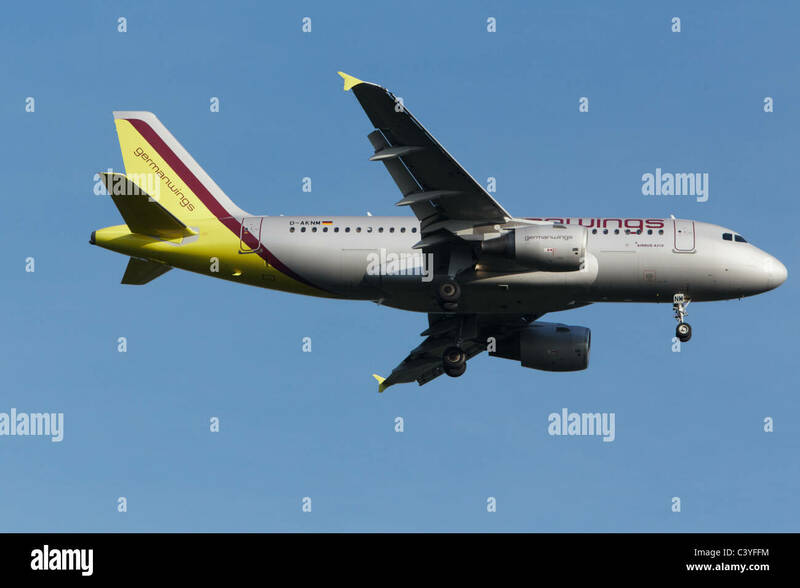 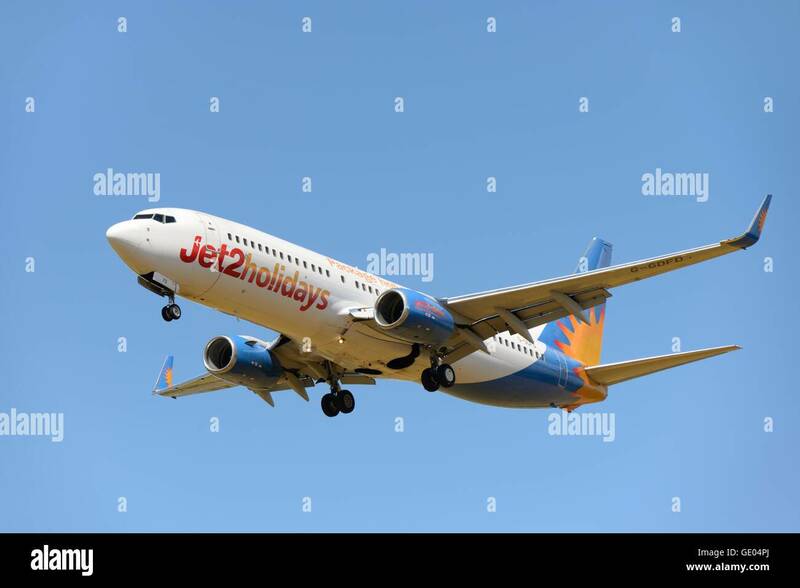 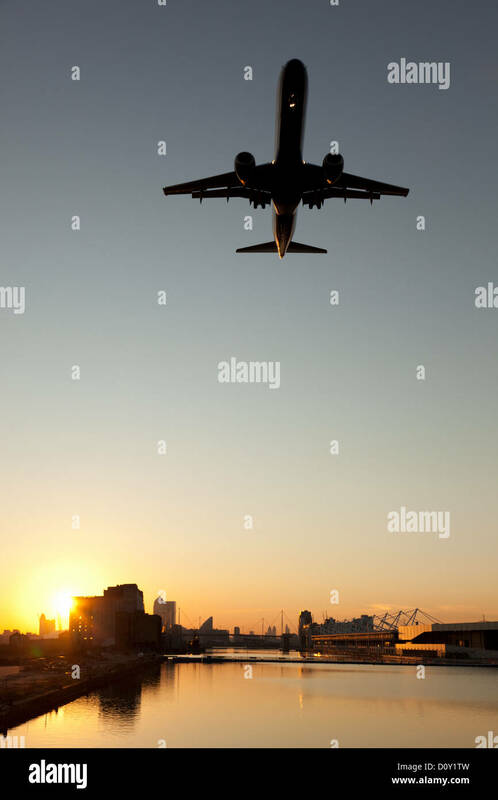 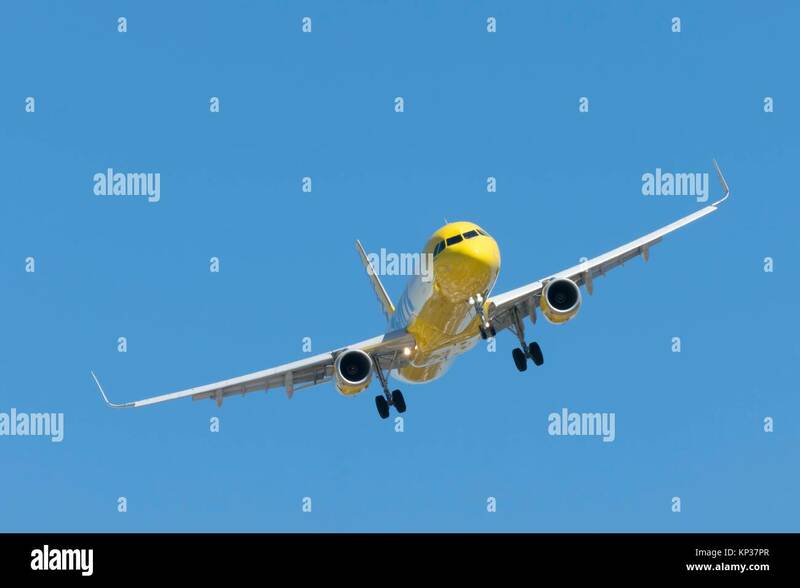 LONDON, ENGLAND - NOVEMBER 2018: British Airways Airbus A319 jet on final approach for landing at London Heathrow Airport. 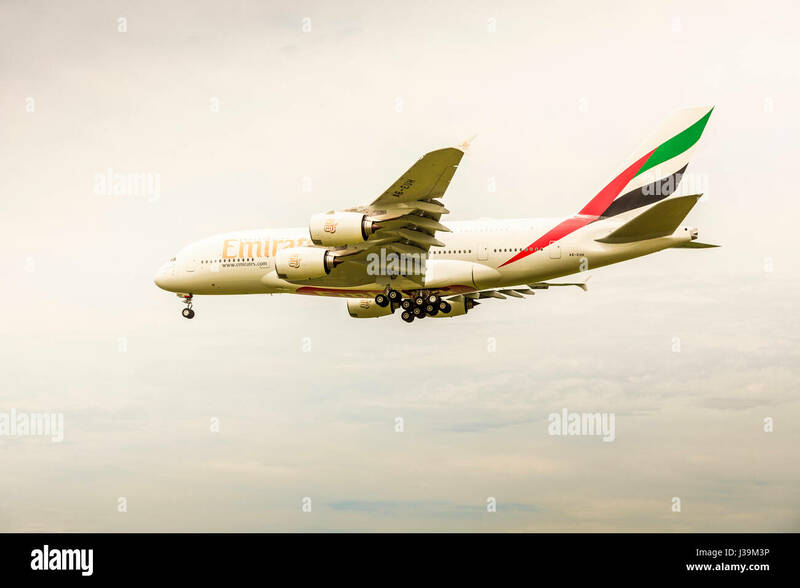 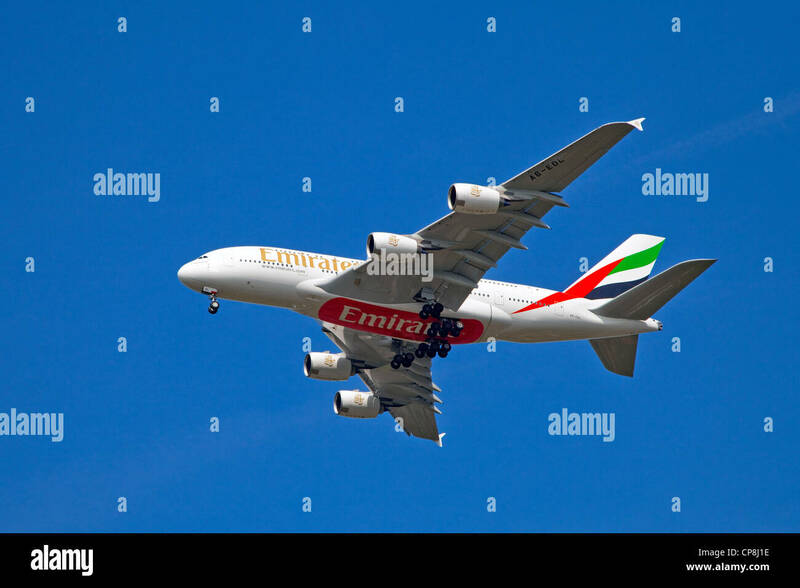 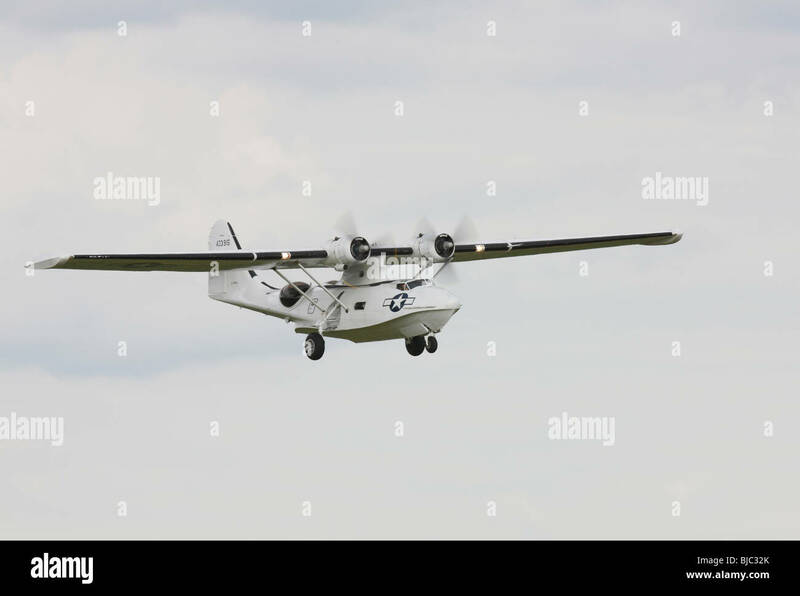 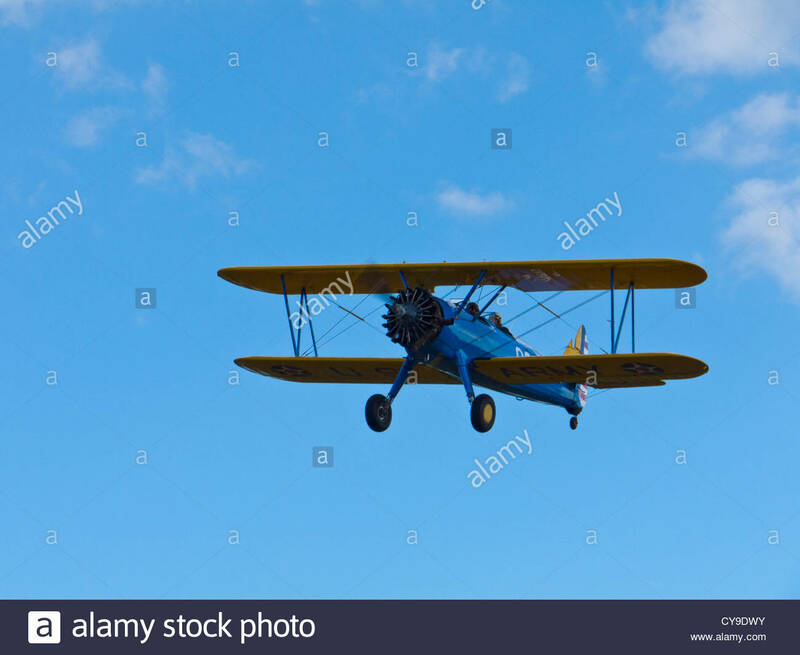 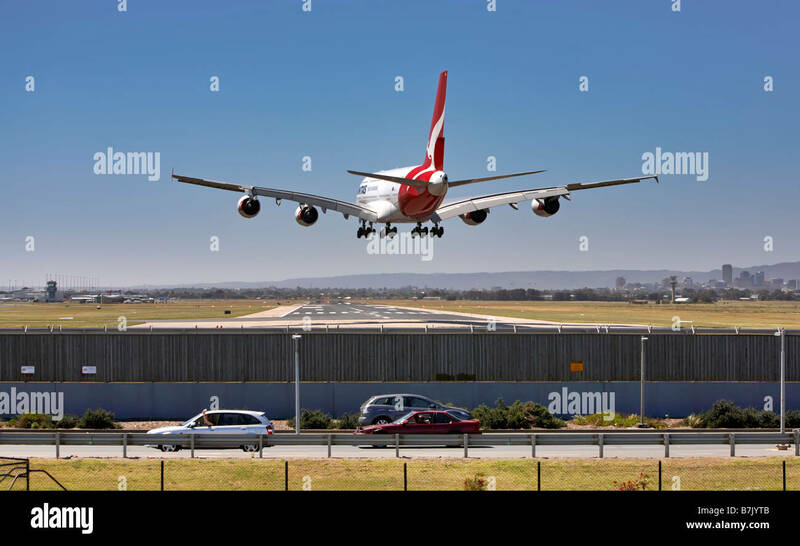 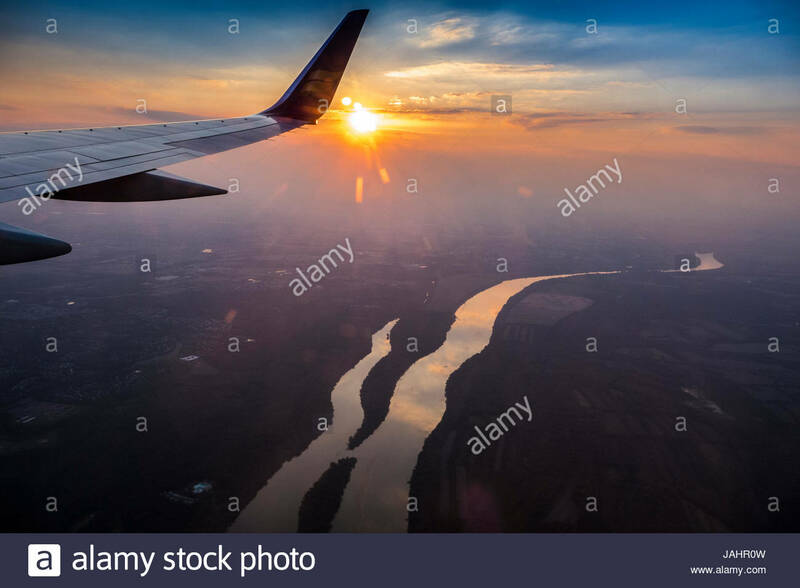 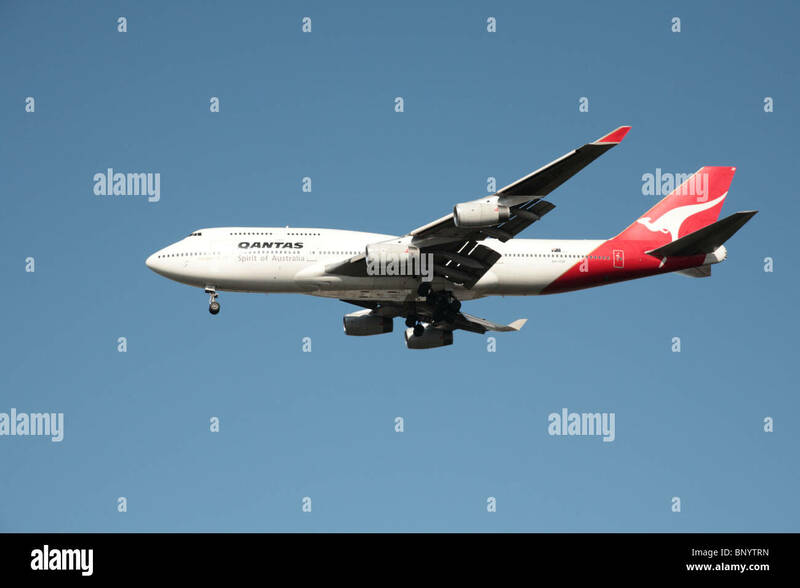 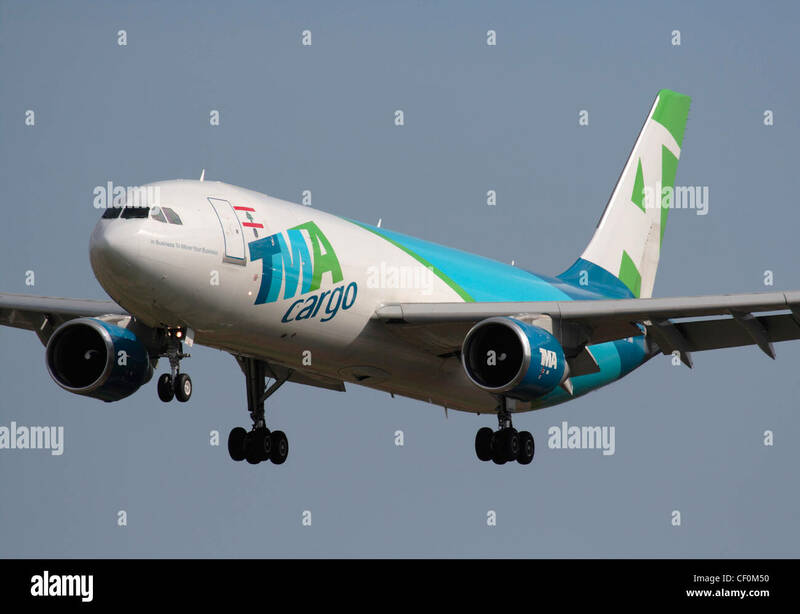 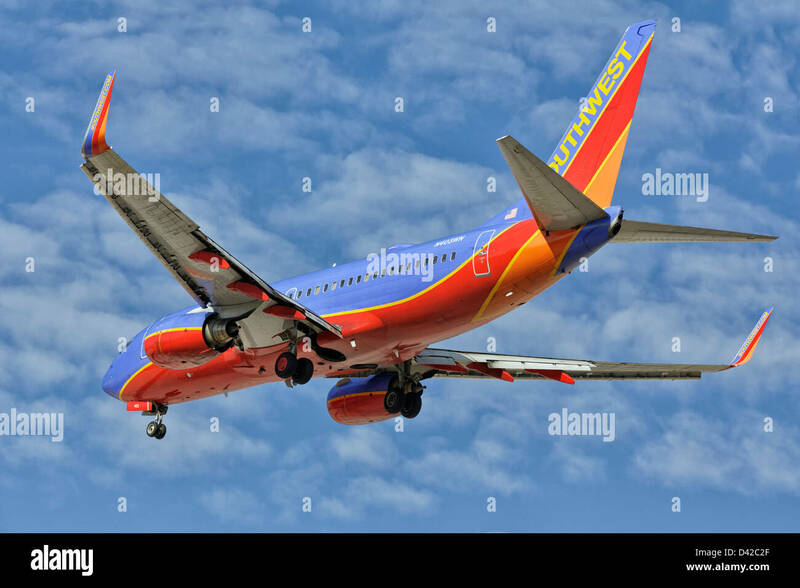 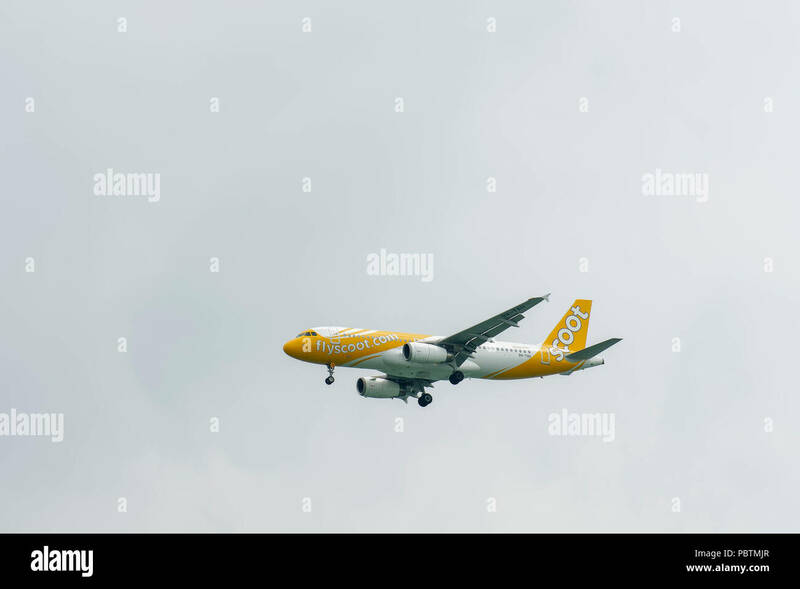 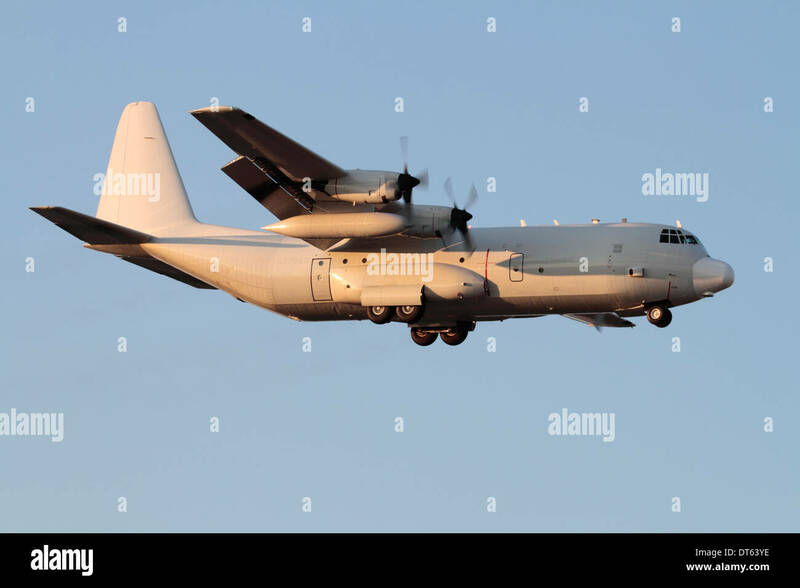 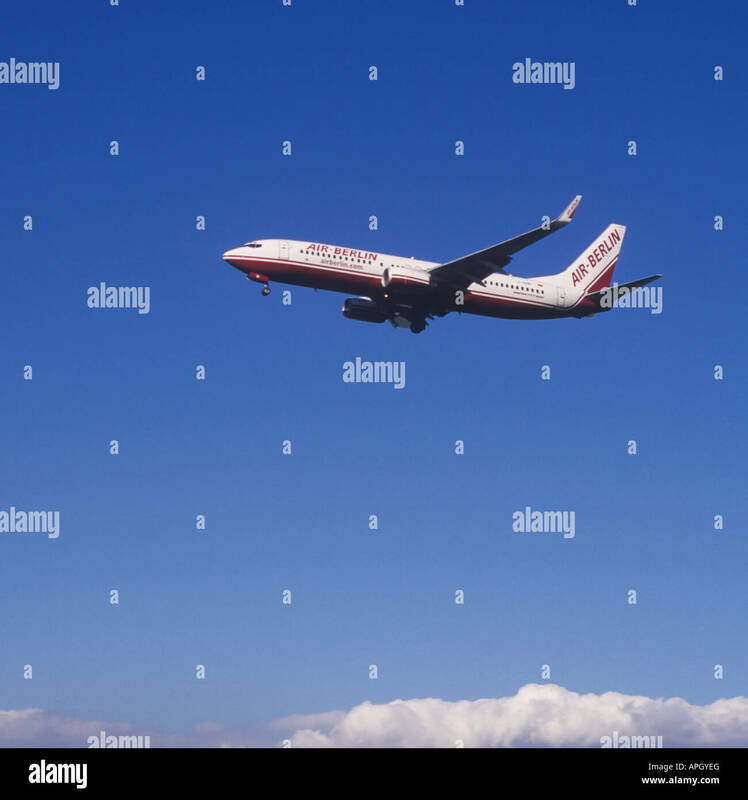 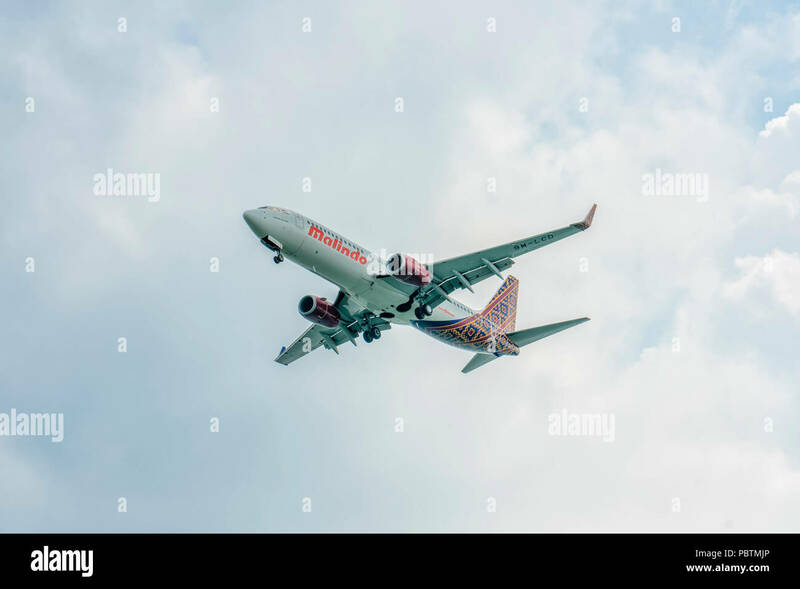 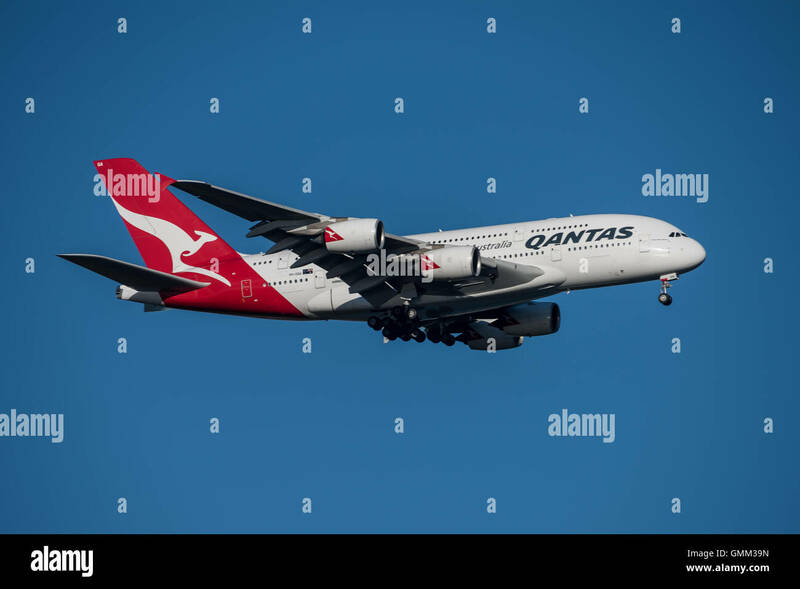 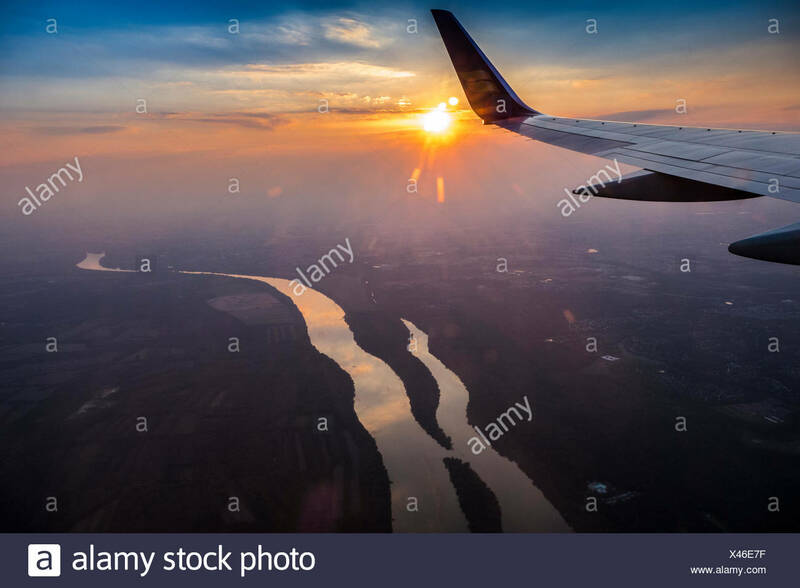 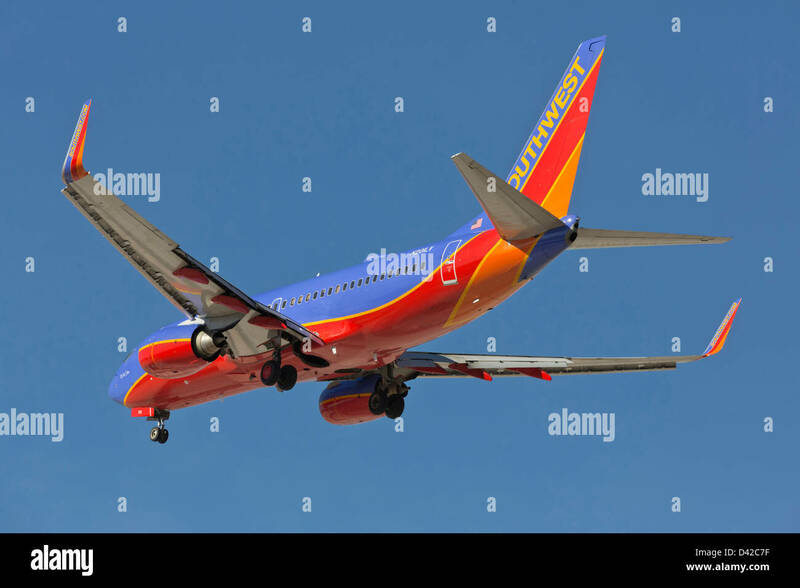 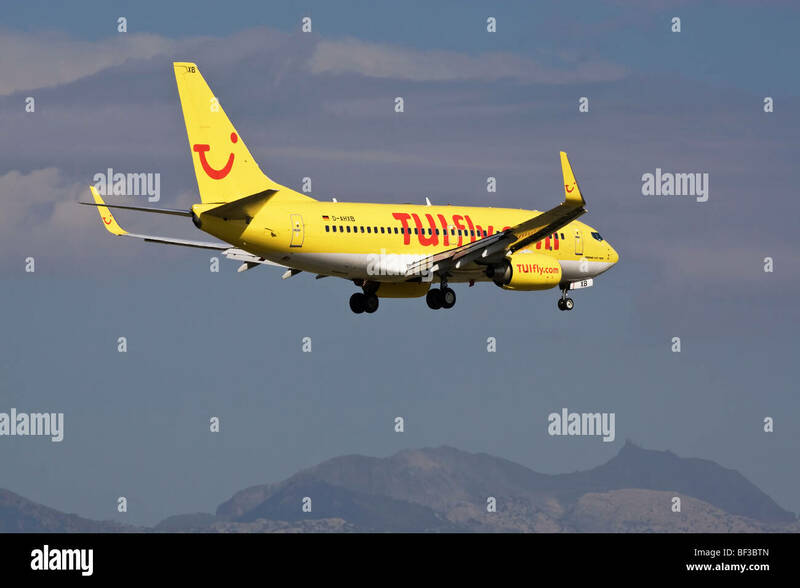 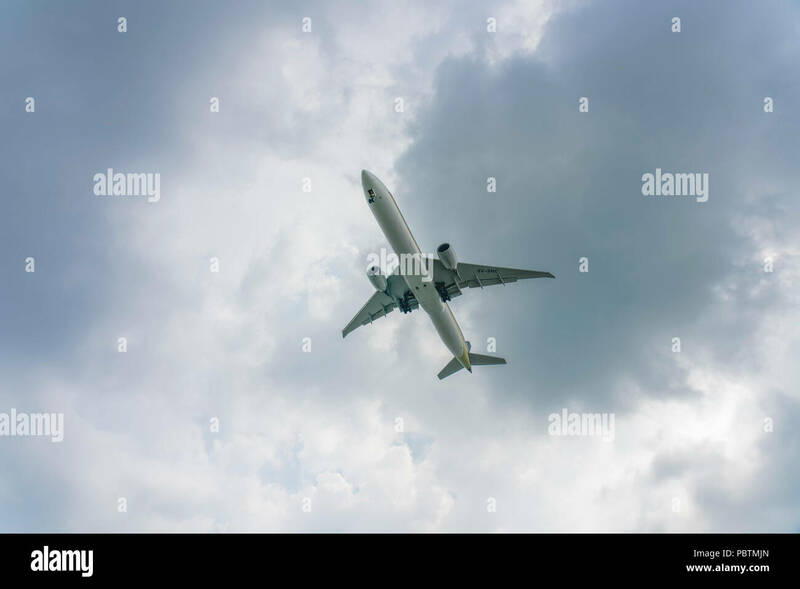 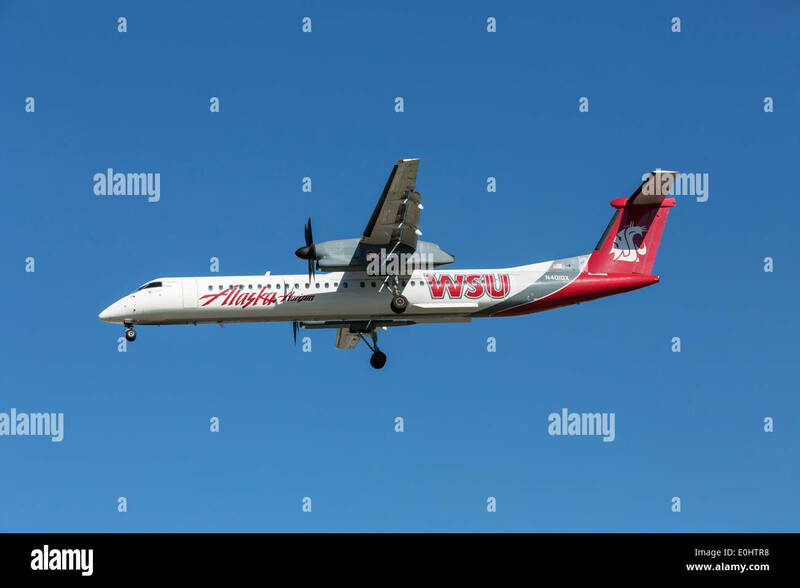 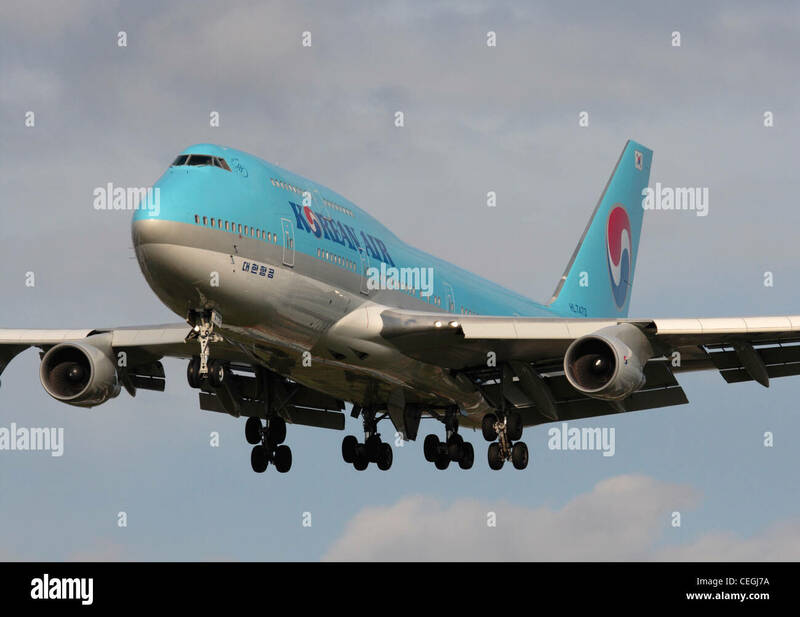 Singapore - June 03 2018: Airliner on final Approach into Changi Airport. 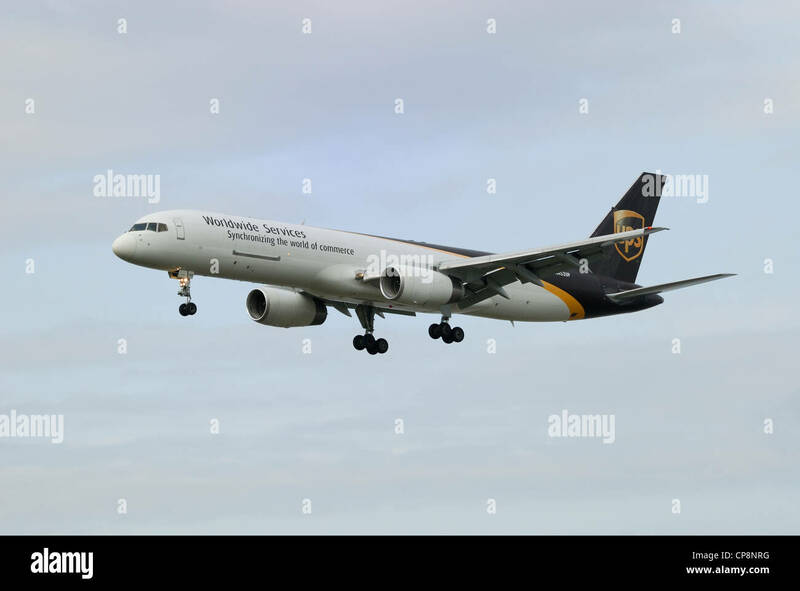 UPS N452UP Boeing 757-24APF on final approach. 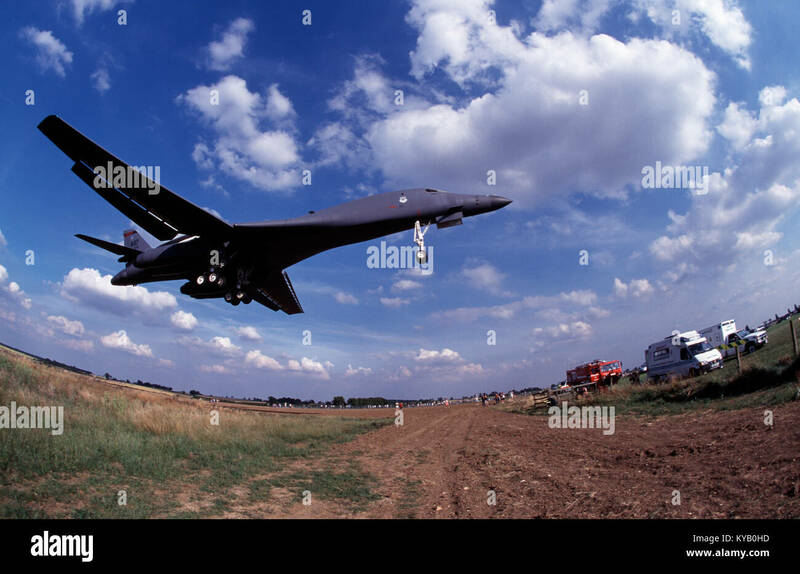 USAF B1 Bomber on final approach at Cottesmore, Rutland, England, U.K.
Jet airliner on final approach to Lindbergh field-San Diego, California, USA. 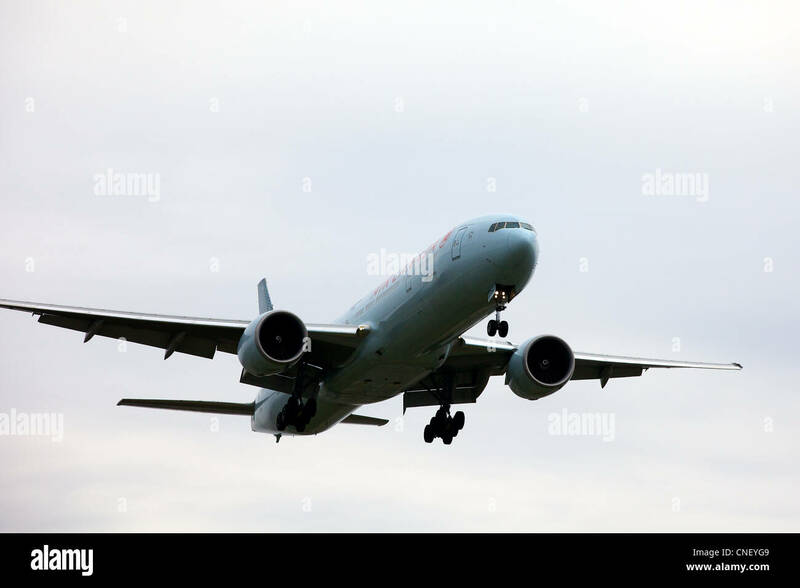 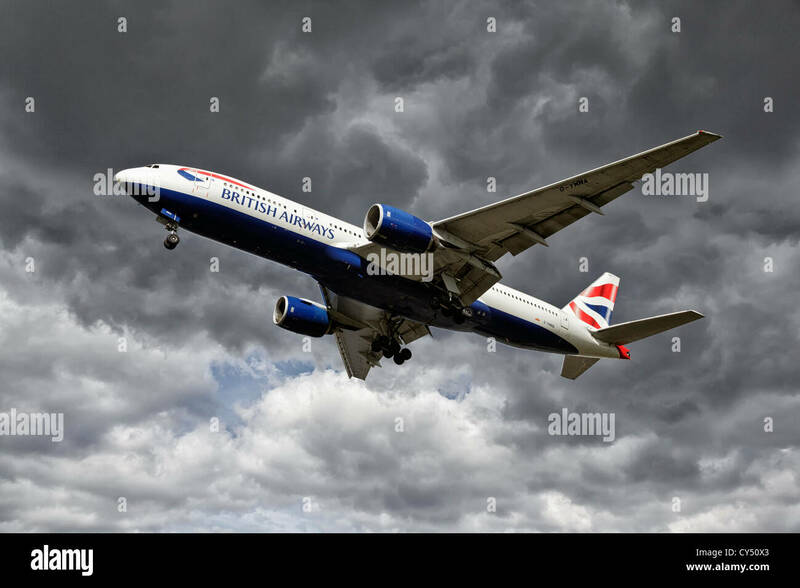 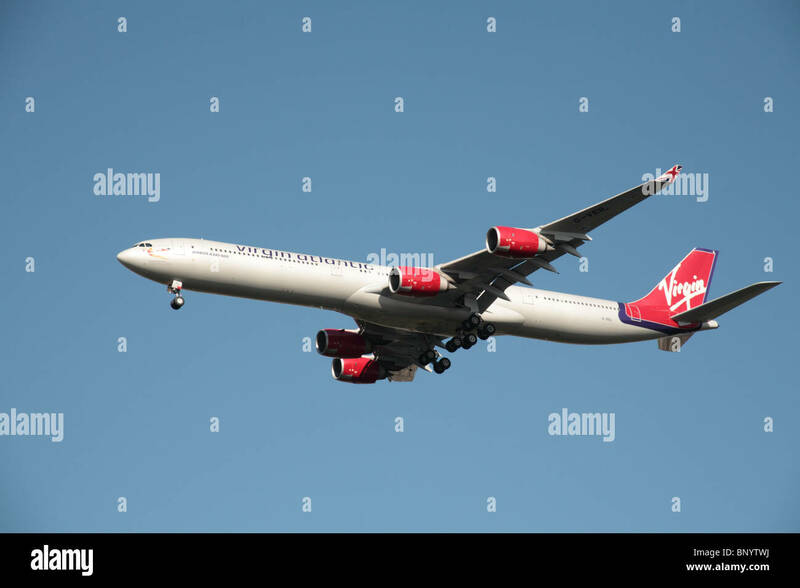 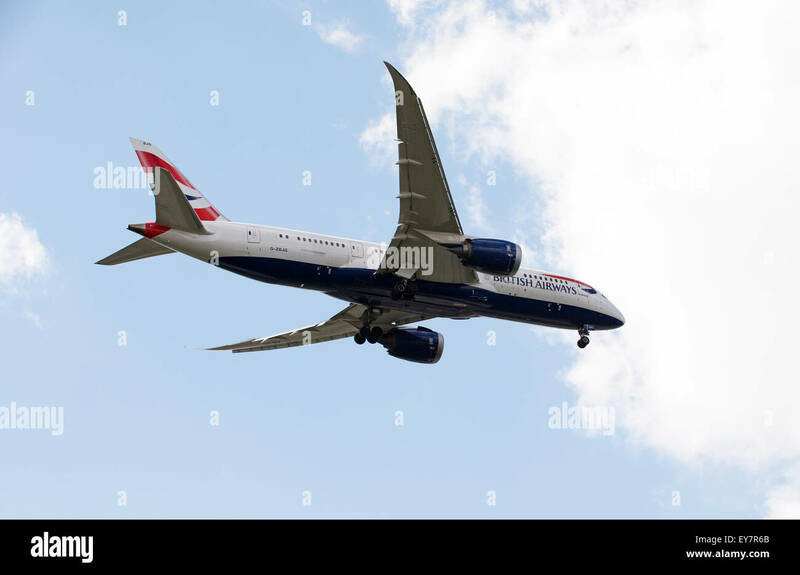 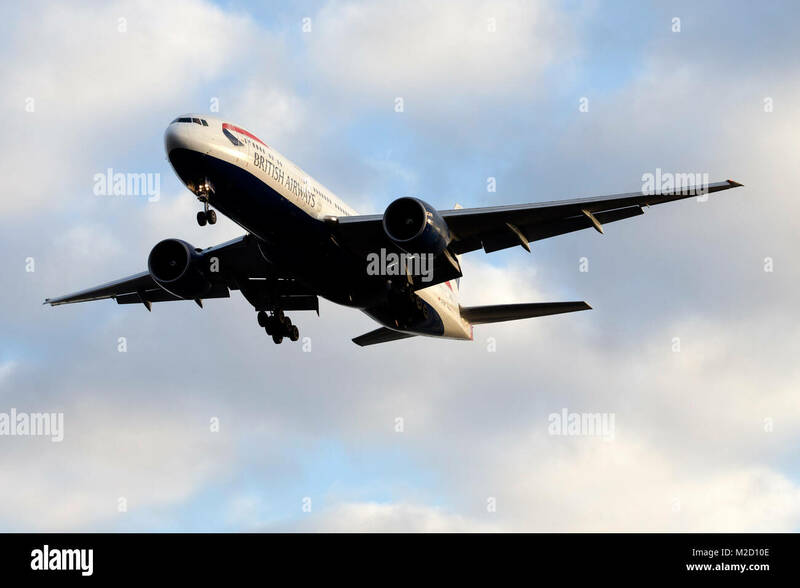 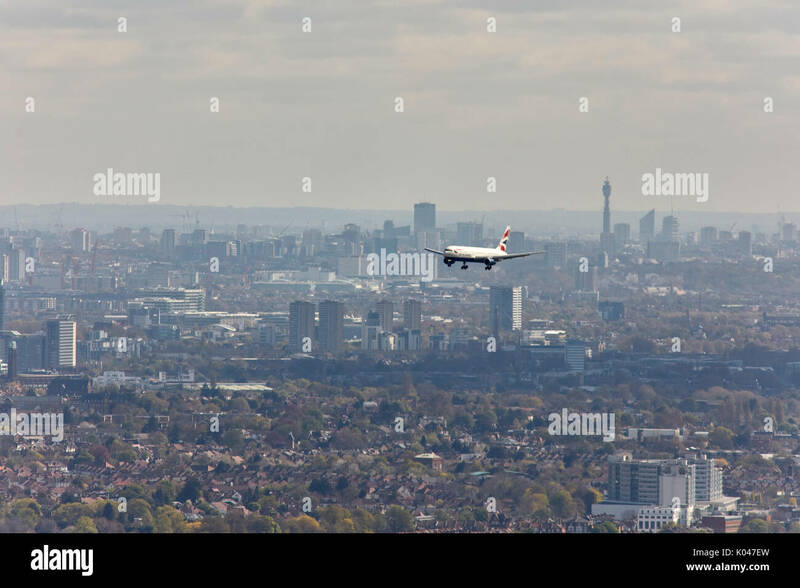 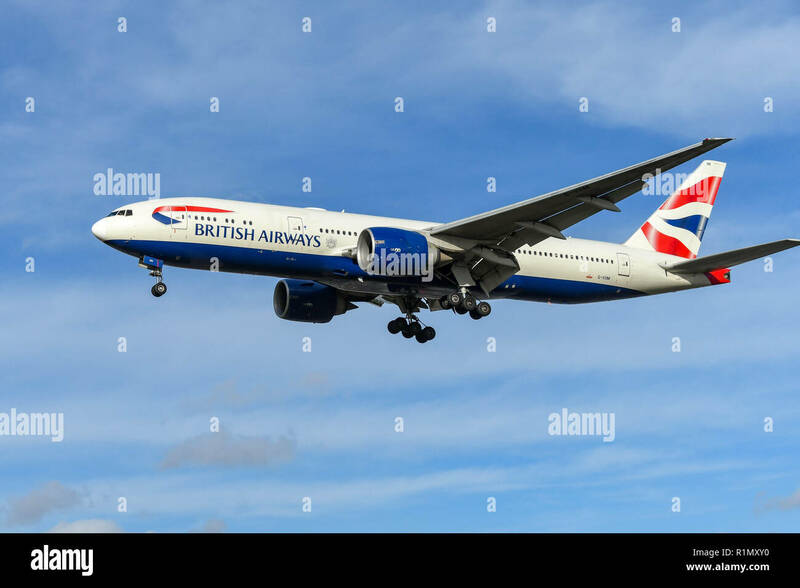 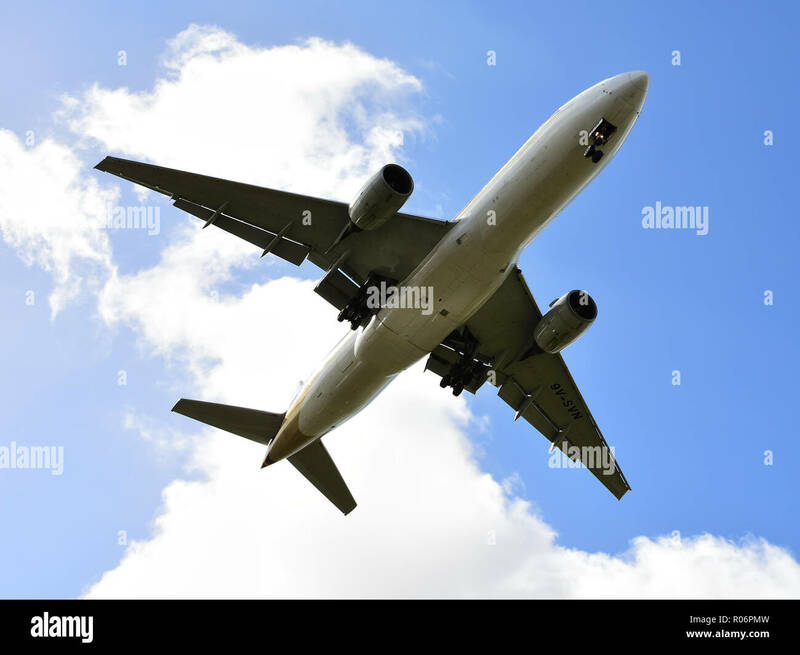 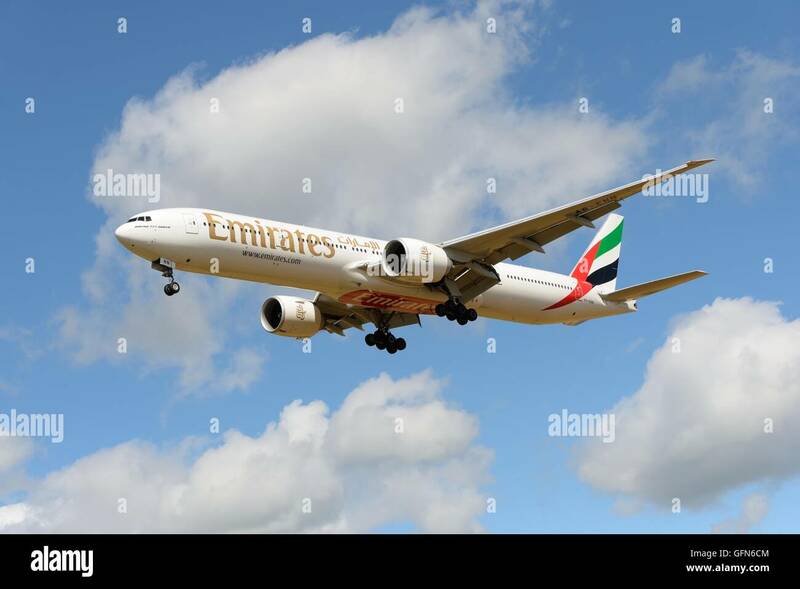 LONDON, ENGLAND - NOVEMBER 2018: British Airways Boeing 777 long haul airliner on final approach to land at London Heathrow Airport. 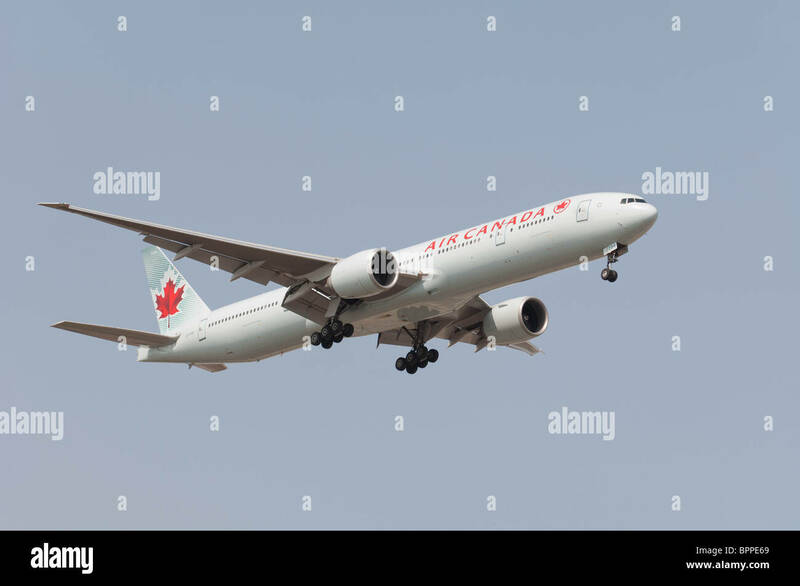 Air Canada Boeing 777-333/ER on final approach to Lester B. Pearson International Airport. 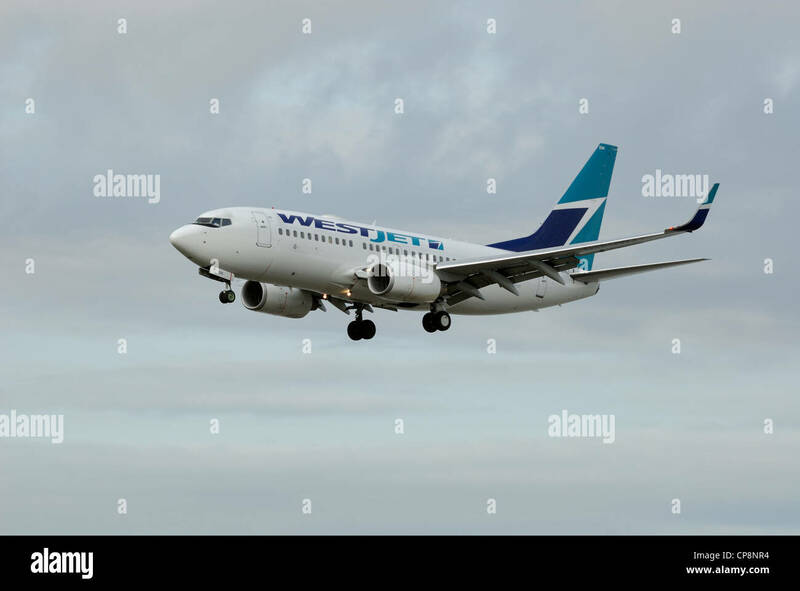 Westjet C-GYWJ Boeing 737-7CT on final approach.